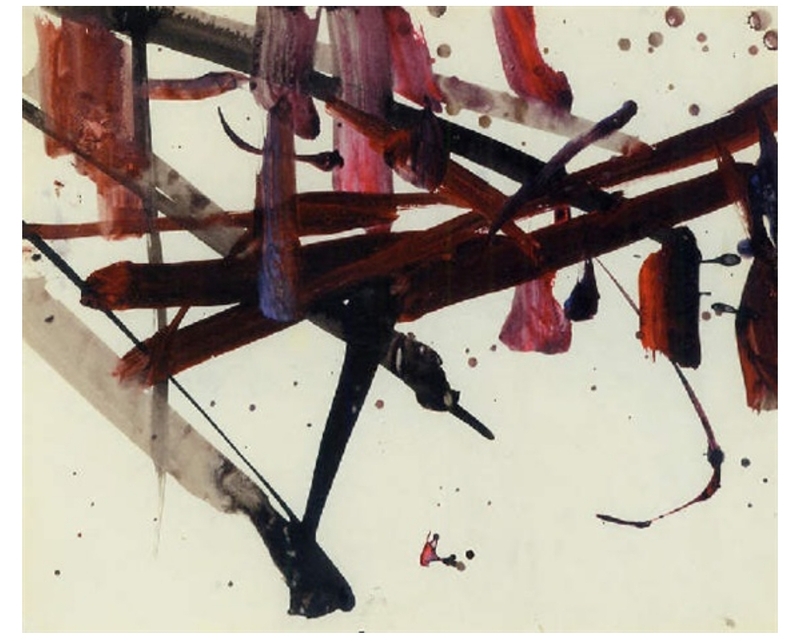 To me, art is what you get from it, not what art gives you. 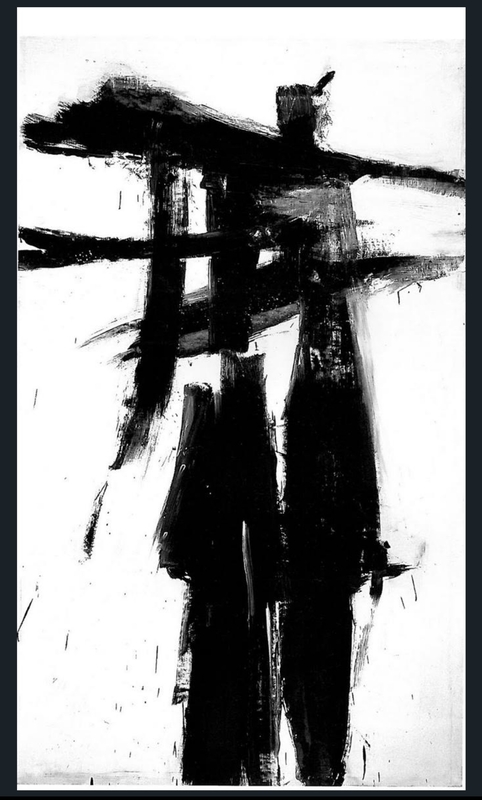 I love artwork that I am able to interpret on my own. 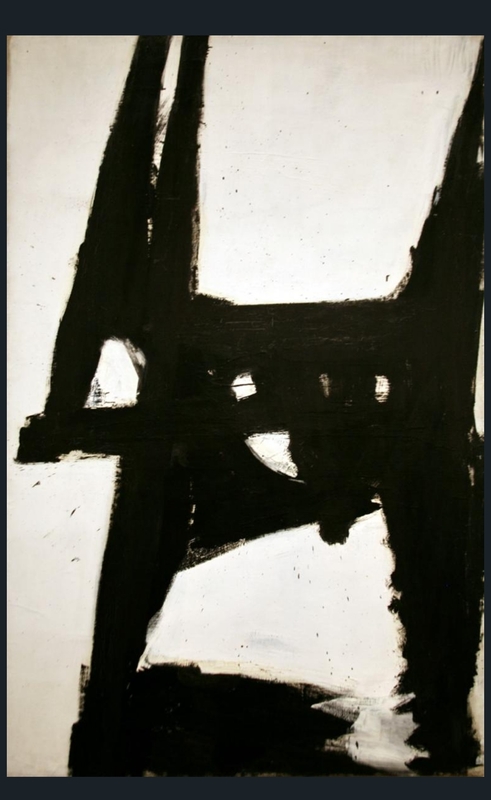 When I look at an artwork, I want to immediately like it or dislike it. 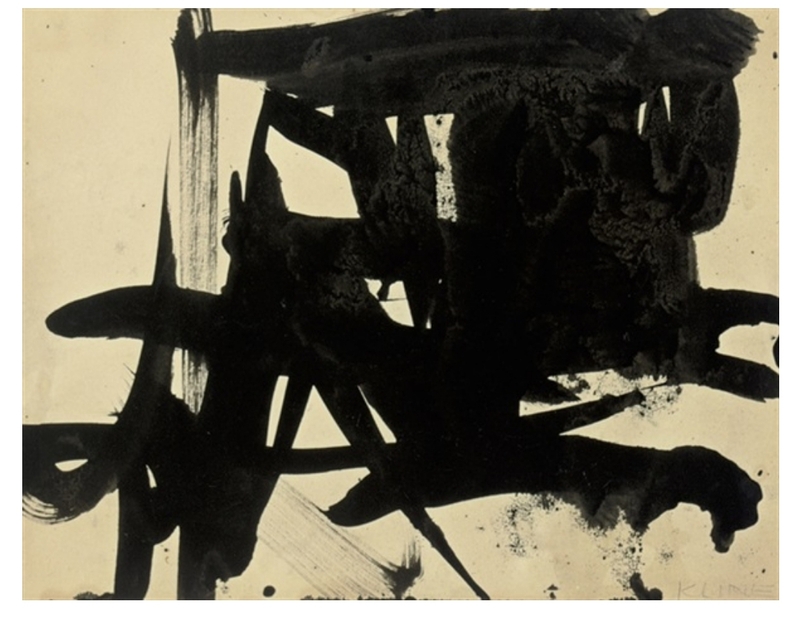 You don’t need to like artwork that curators and other “cultured” folk tell you that you need to like. 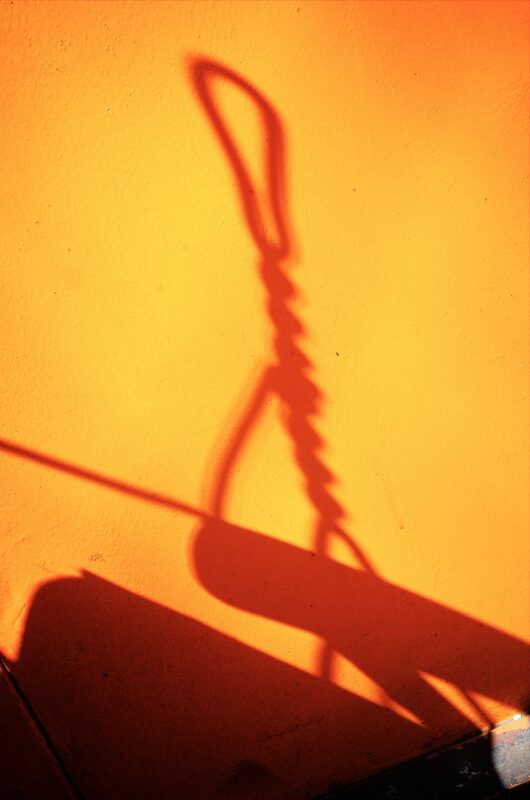 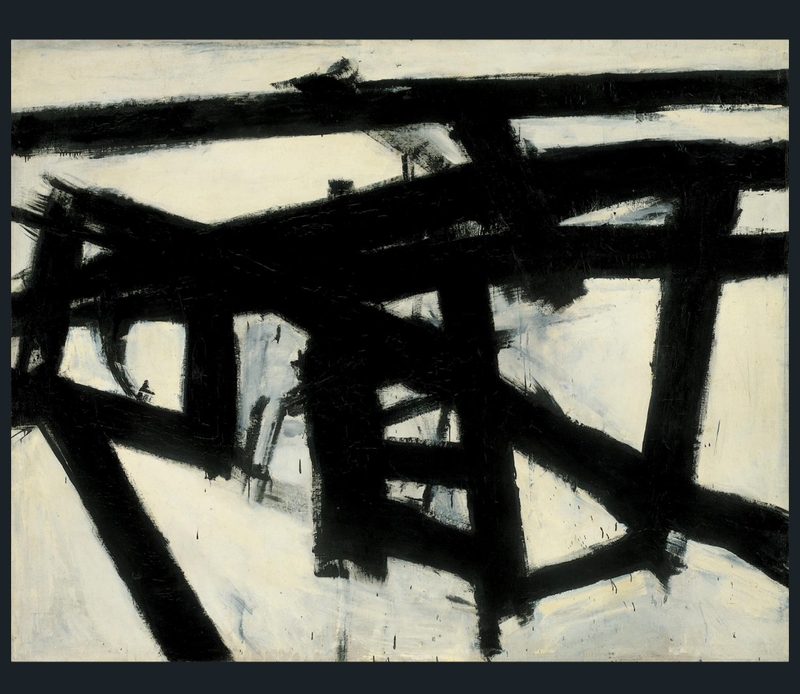 And for me, abstract art isn’t about some pretentious curator telling me why it is so great. 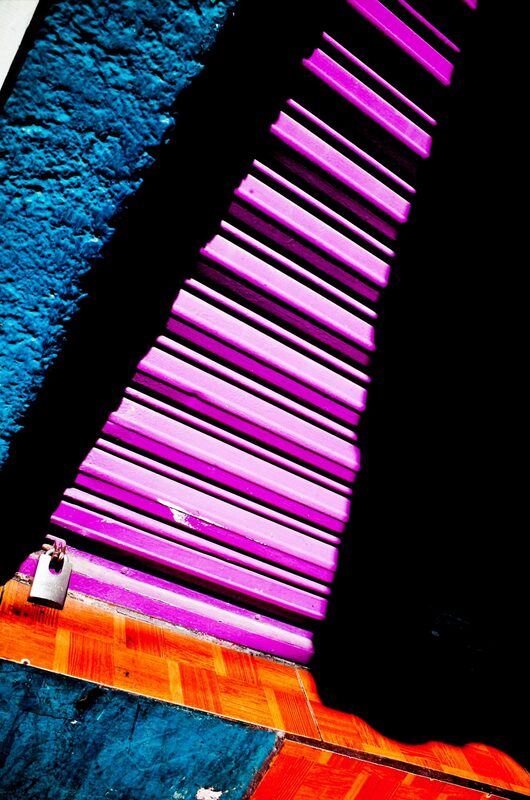 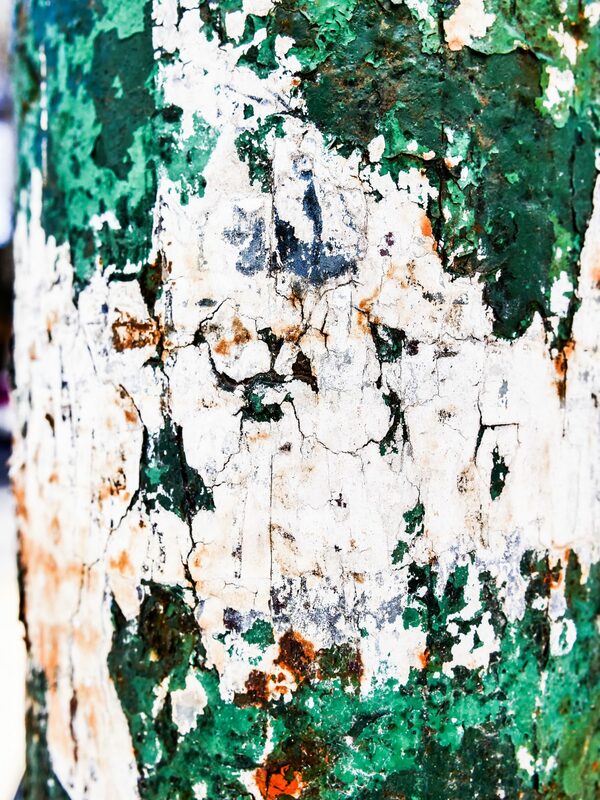 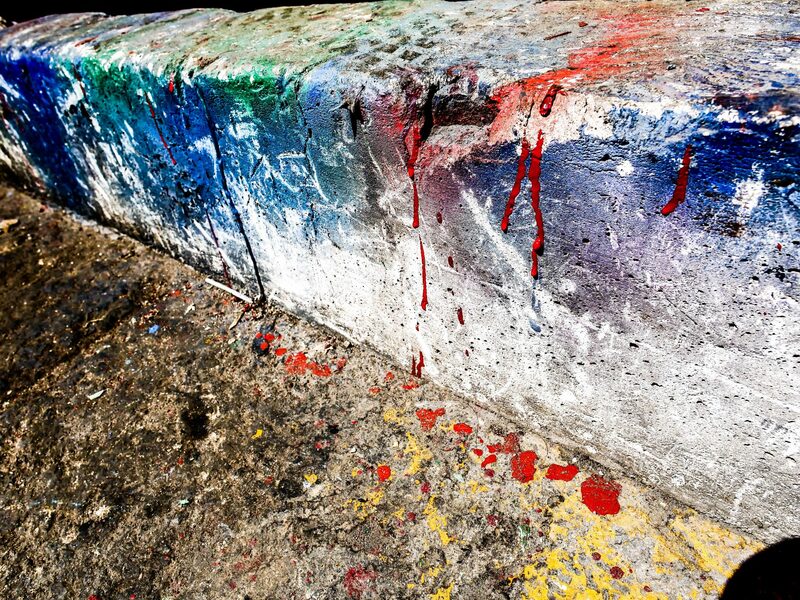 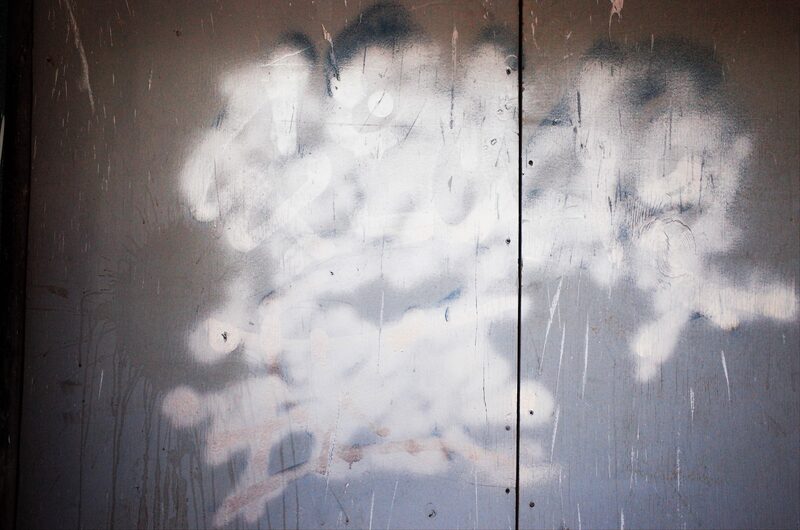 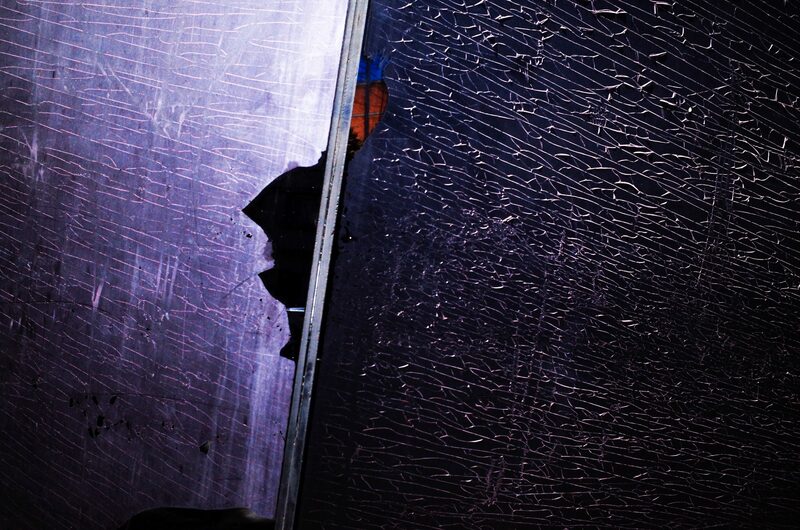 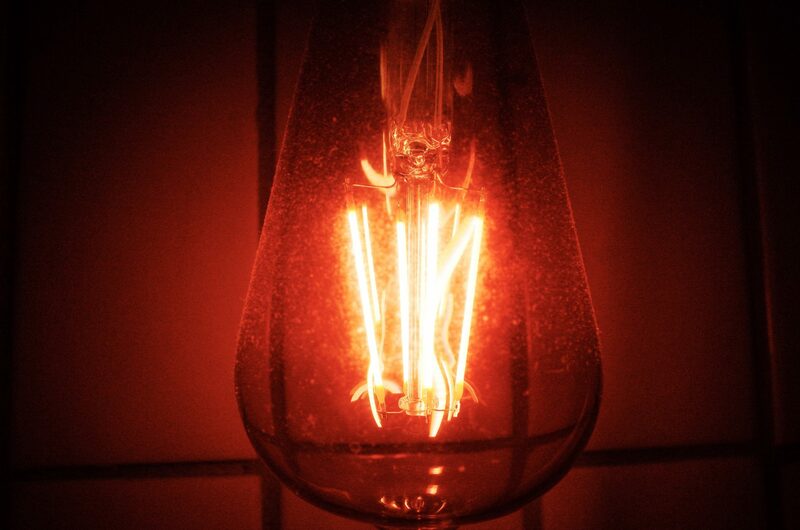 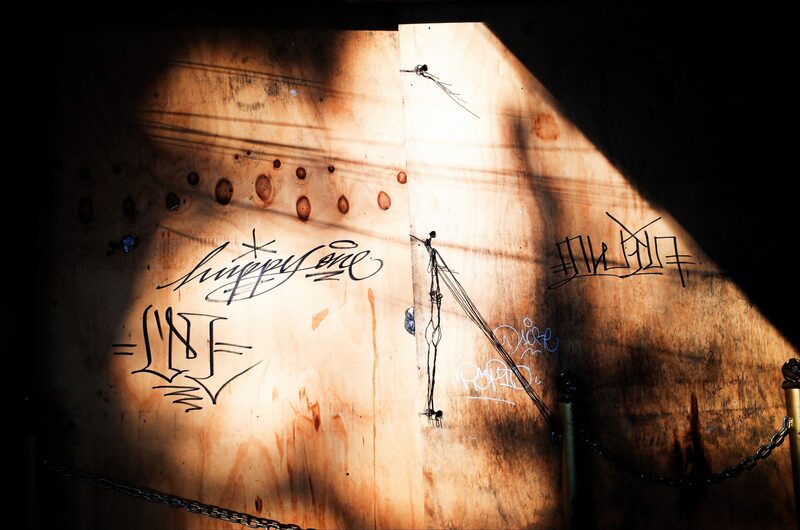 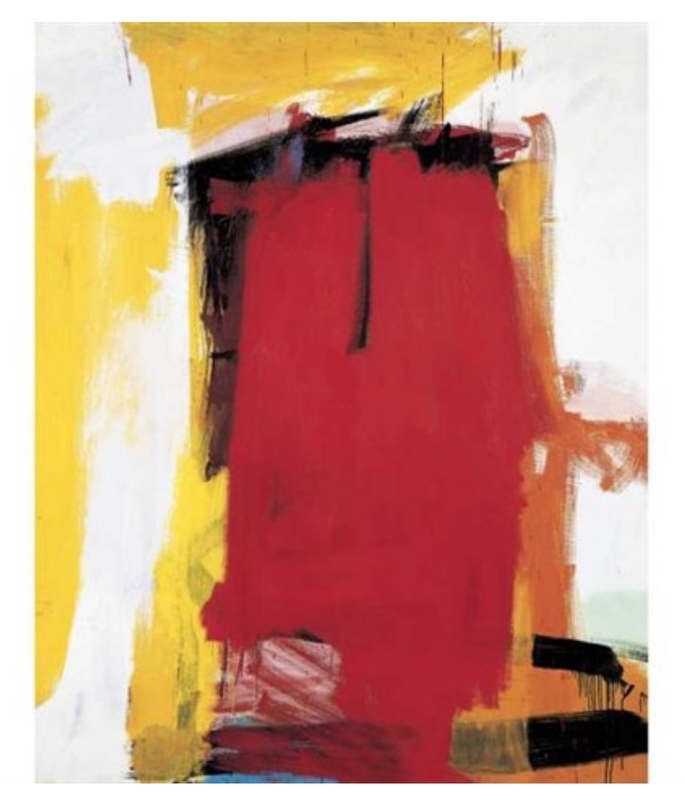 To me, I like abstract art because it is the pure distillation of energy, soul, and the vigor of the artist. 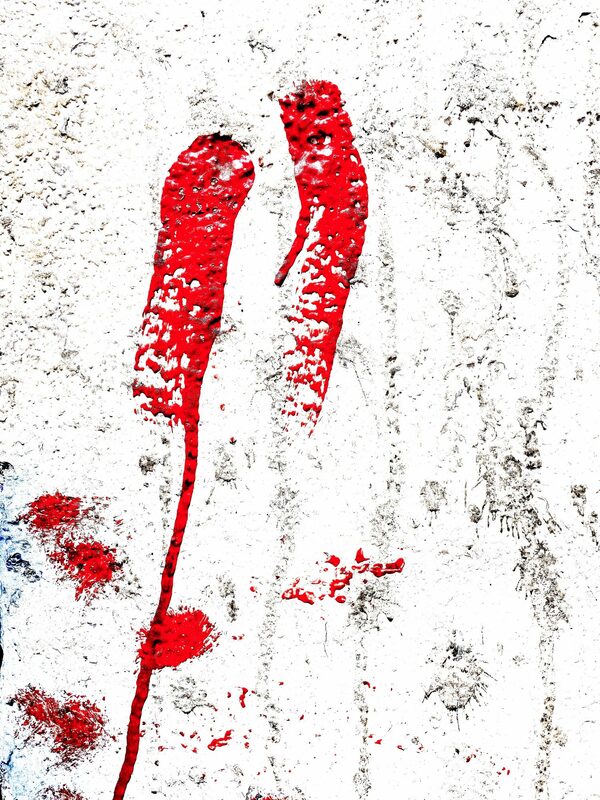 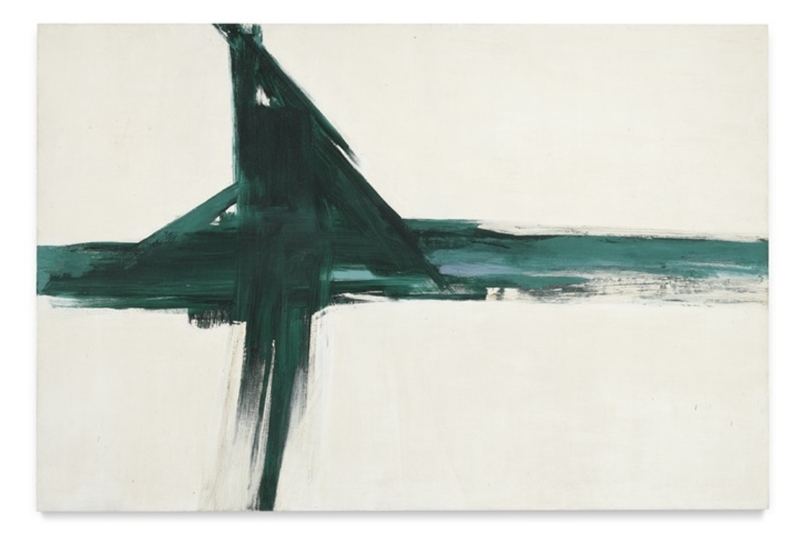 When I see artworks which stimulate me, excite me, and put wings in my feet, it is good. 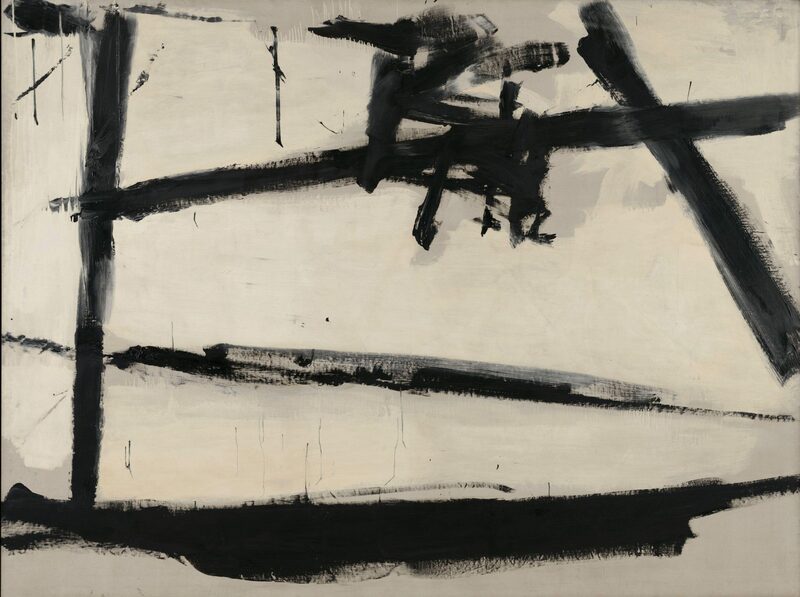 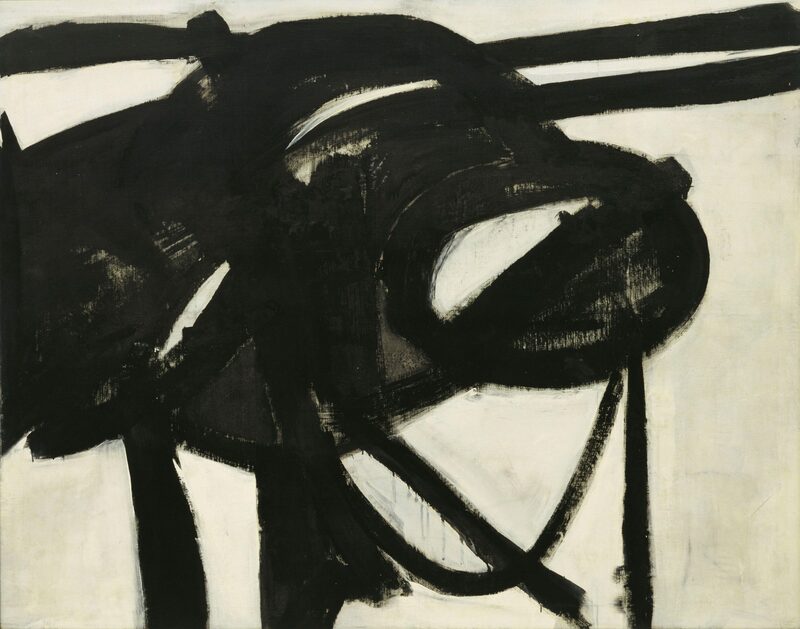 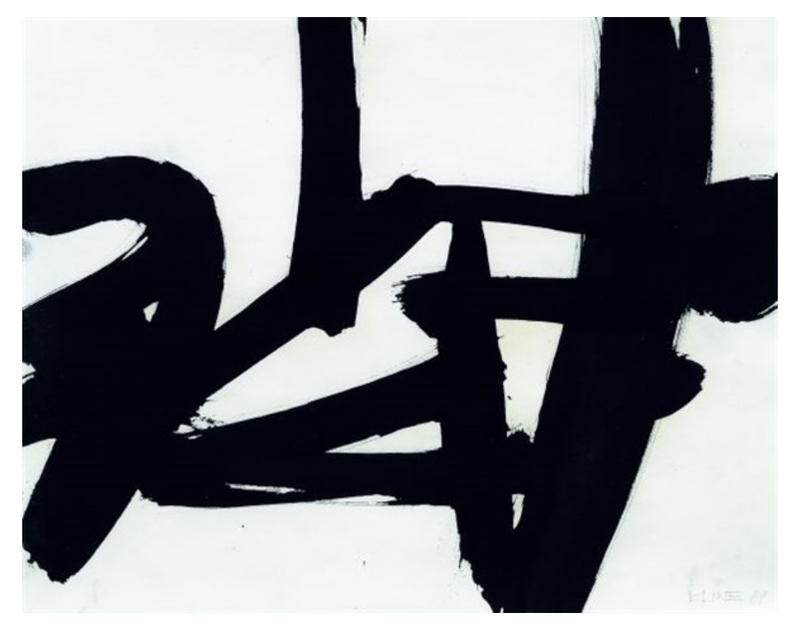 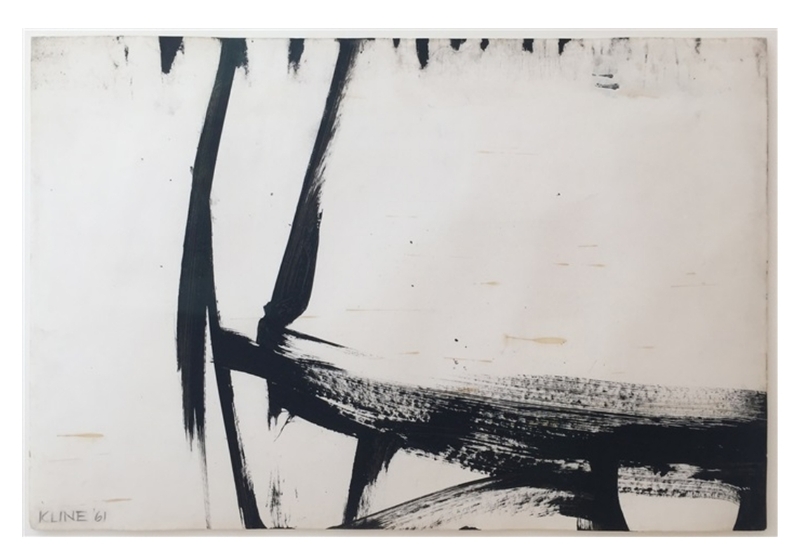 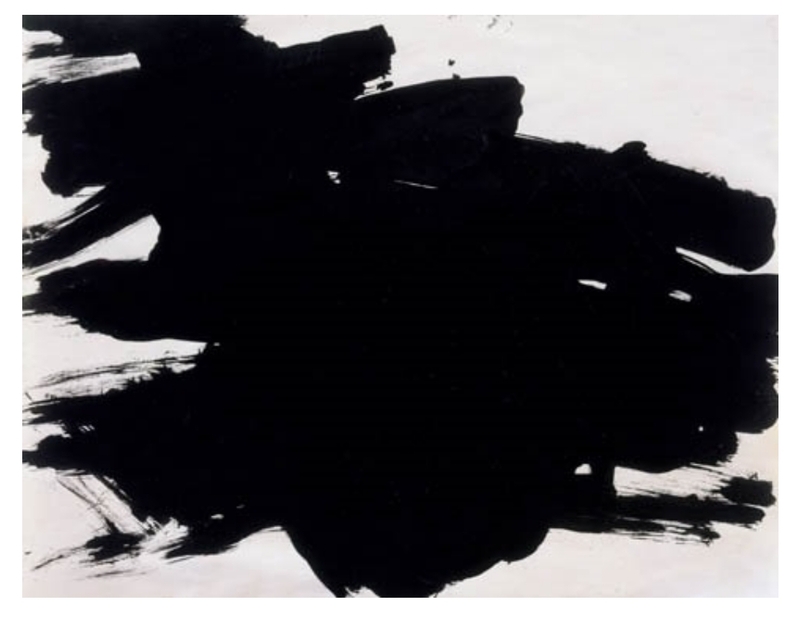 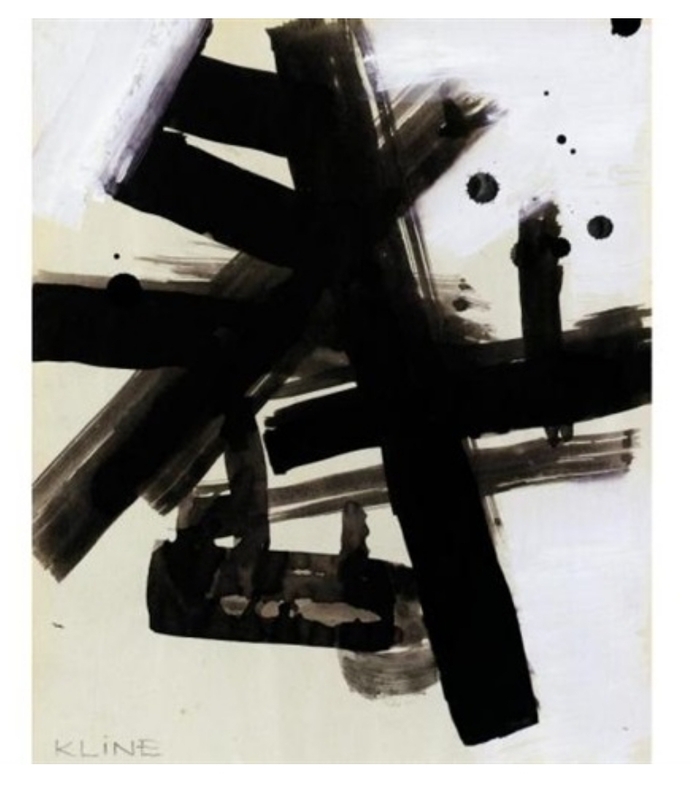 The abstract art of Franz Kline is effective at stimulating our senses and nervous system, *because* of the irregular brush strokes. 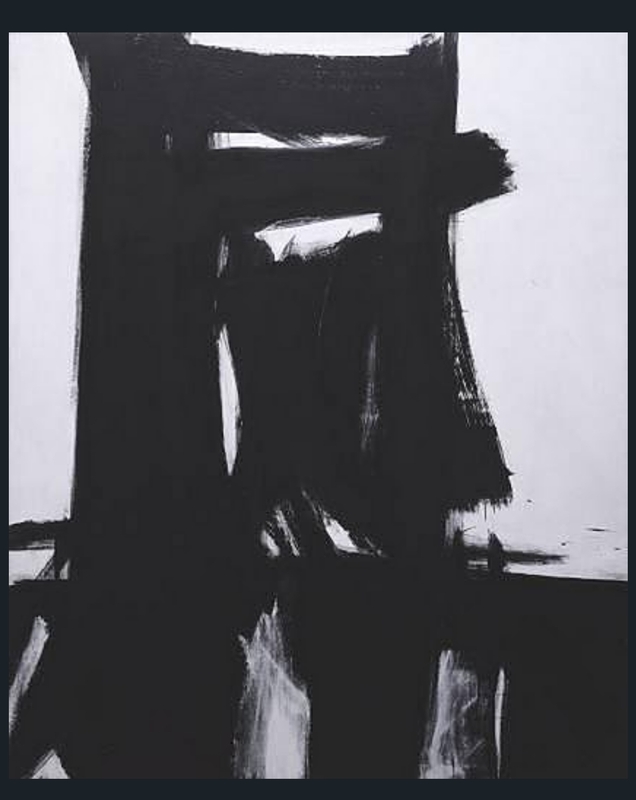 For example, when you take away the brush strokes and make it less dynamic (perfectly straight and regular lines), the image loses its soul. 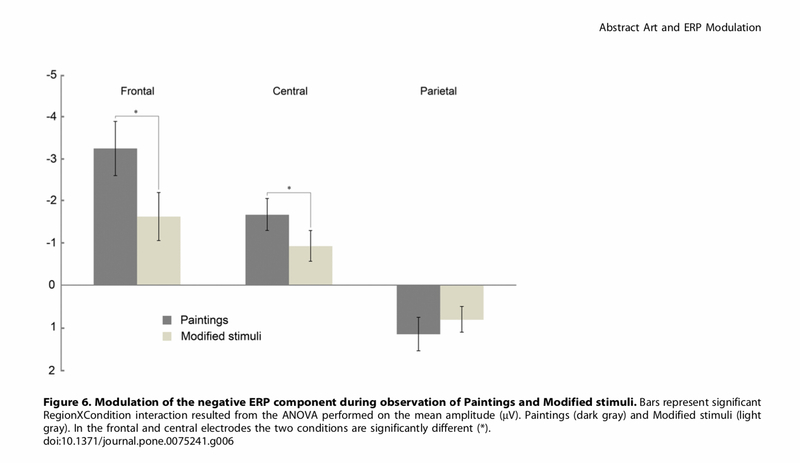 Ultimately I don’t believe in an objectively “good” or “bad” judgement of artwork. 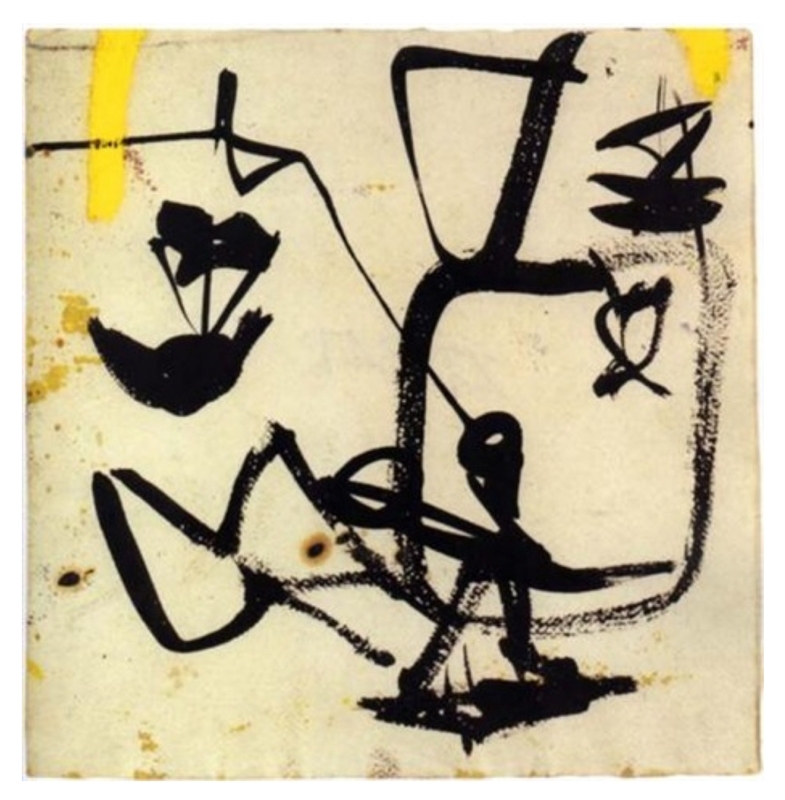 To me, if the artwork motivates you to make more of your own artwork, it is good! 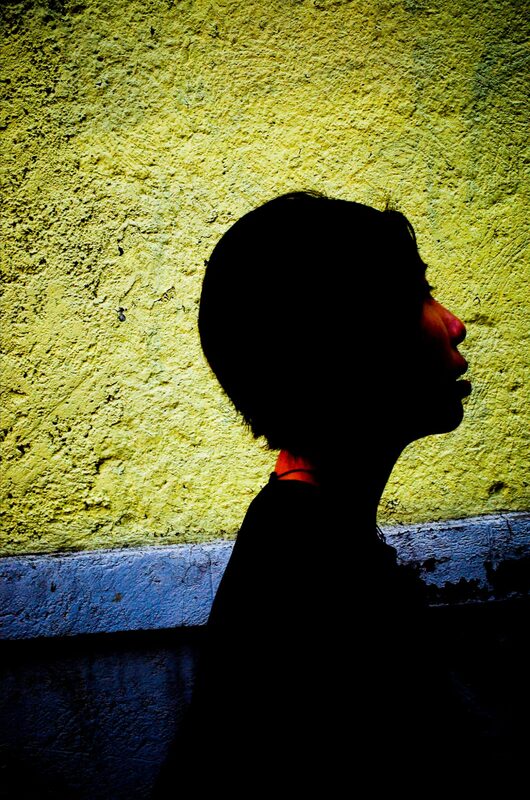 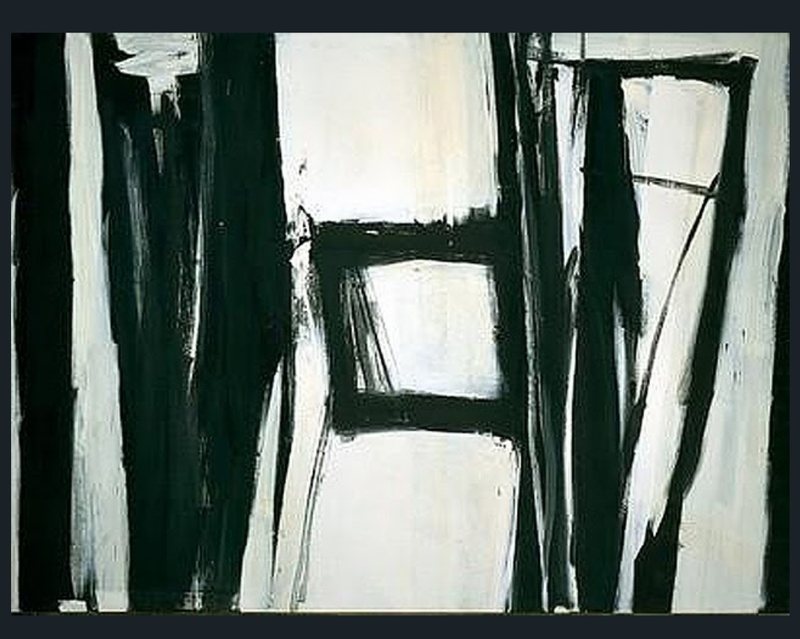 I really think that random discovery is one of the best ways to discover new artworks to inspire and motivate you. 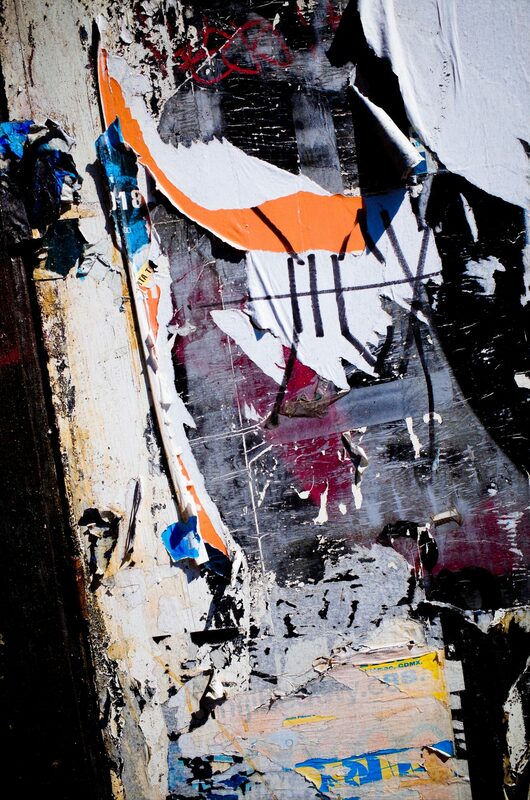 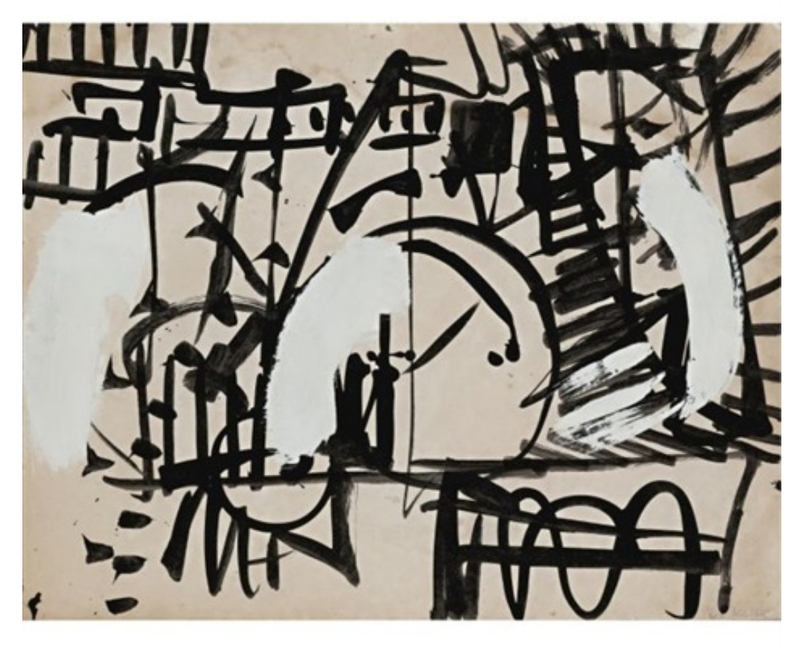 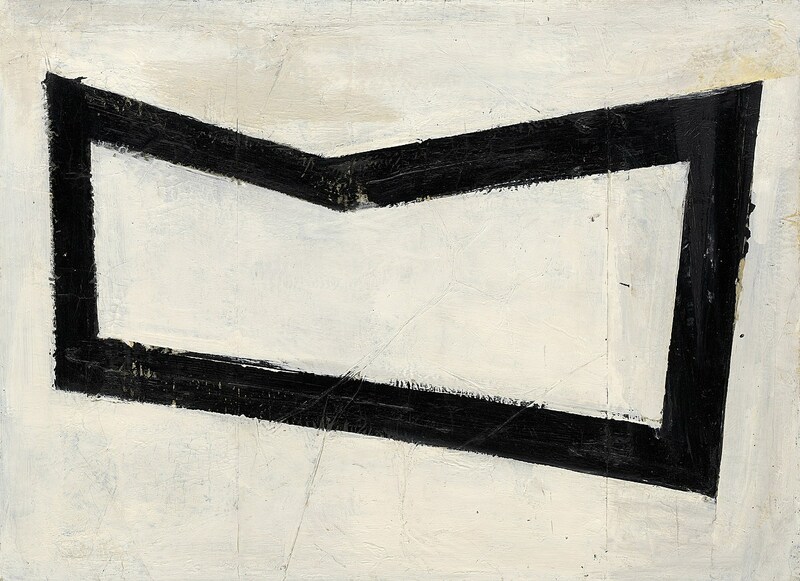 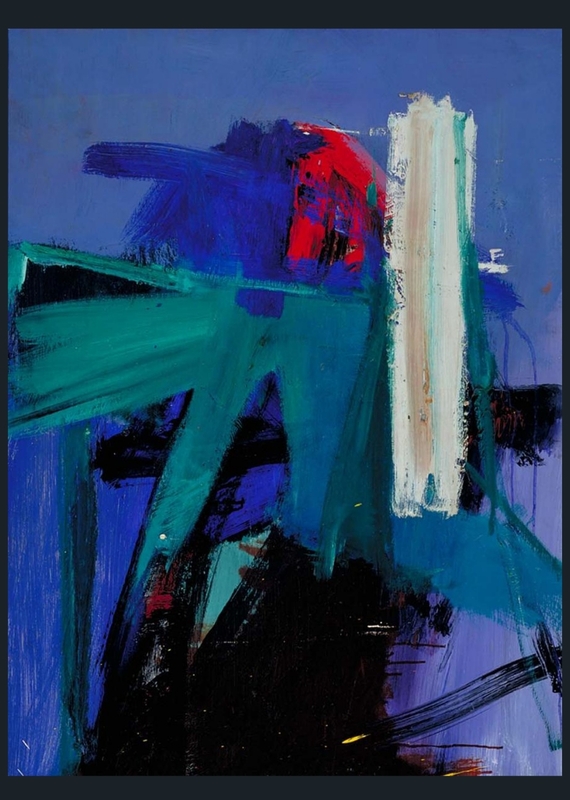 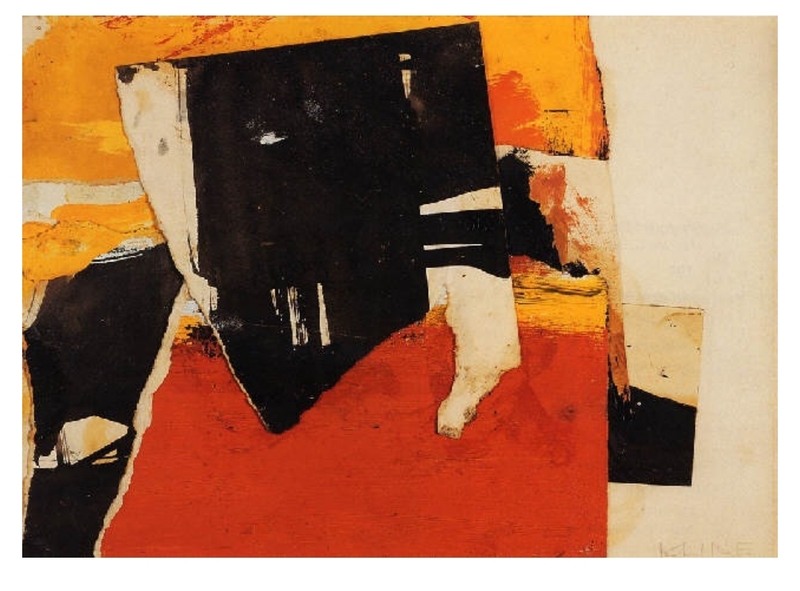 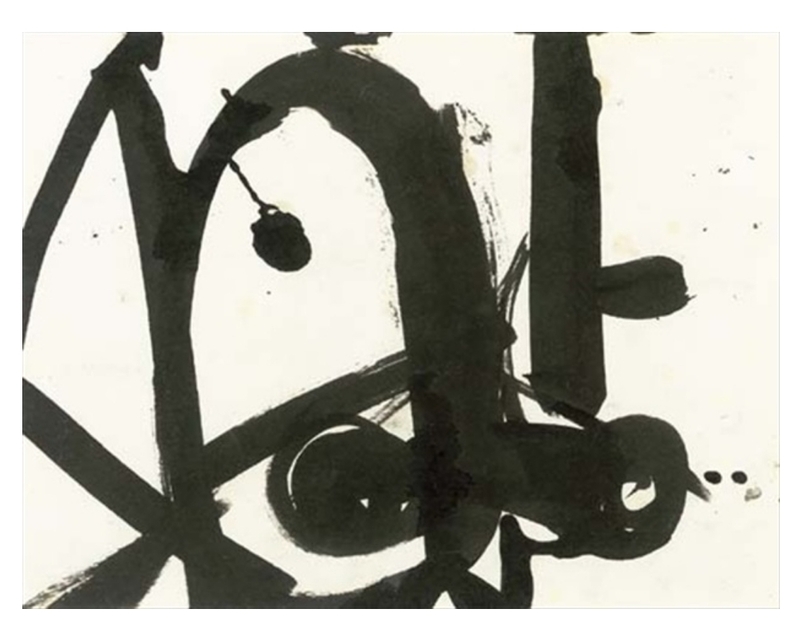 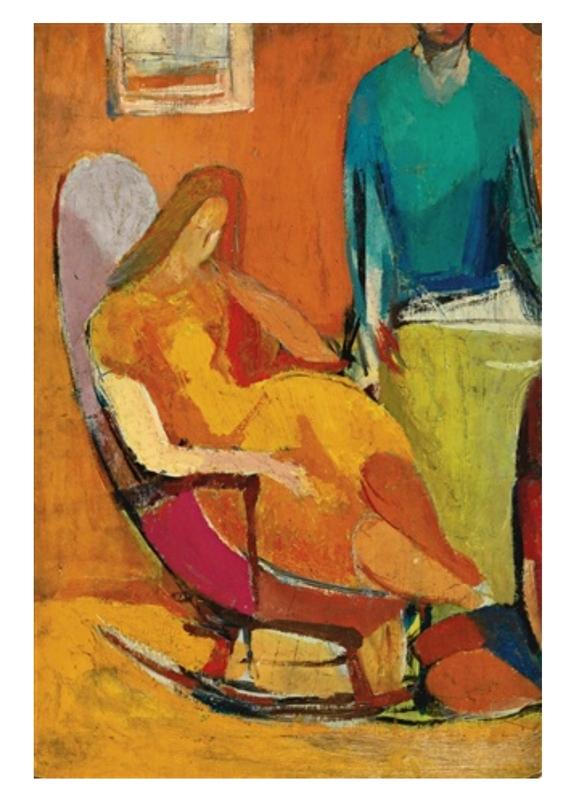 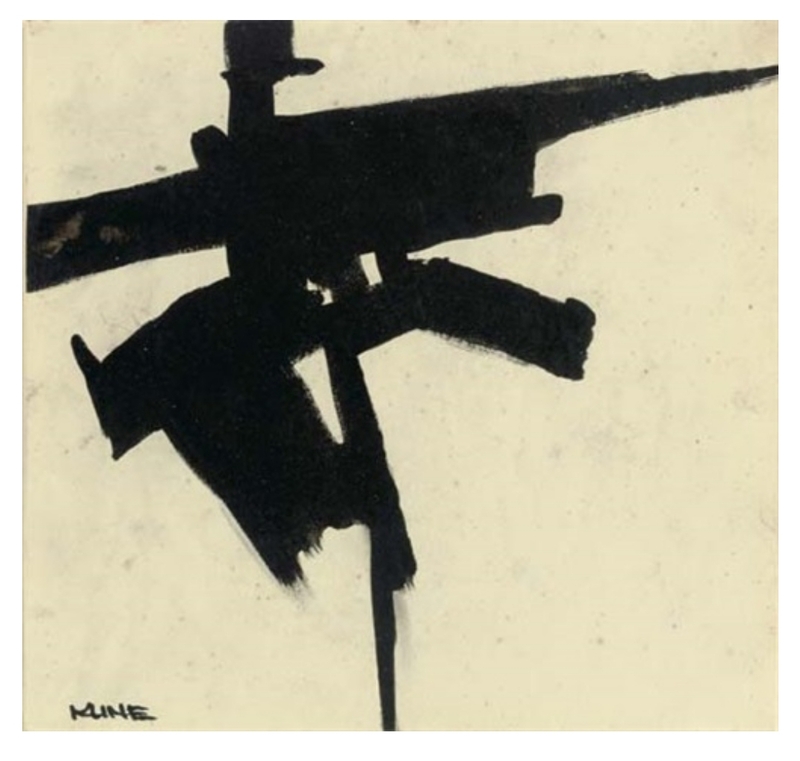 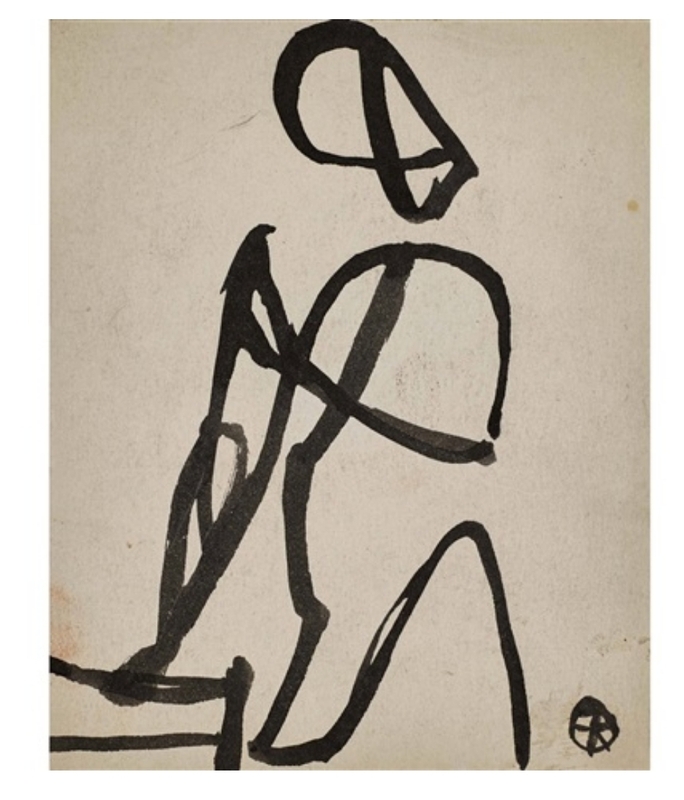 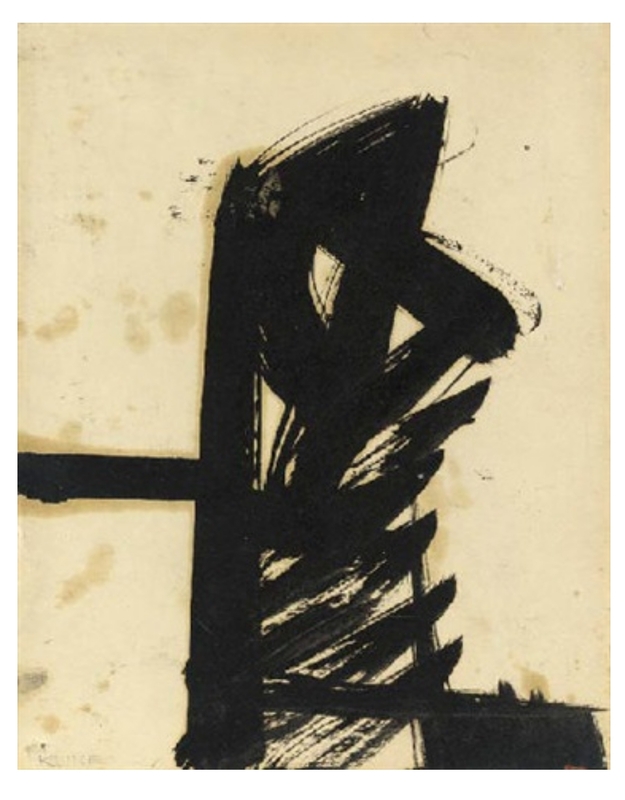 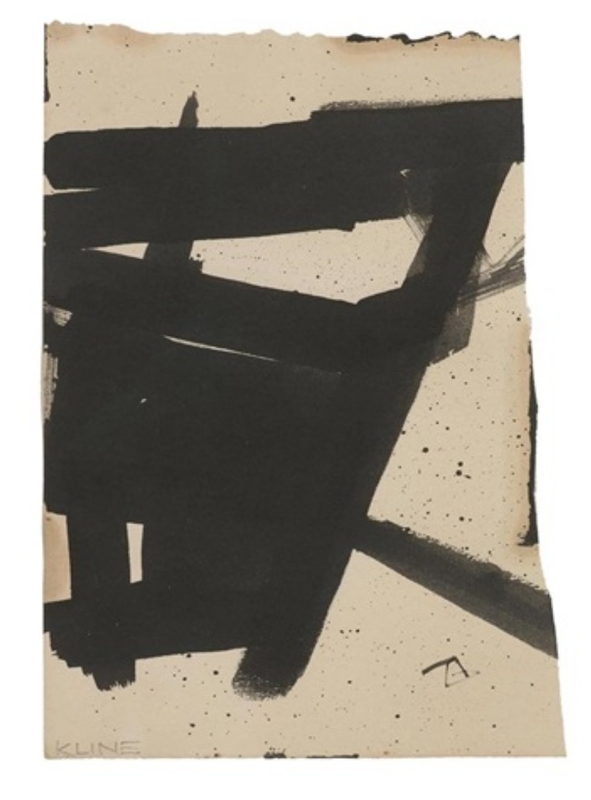 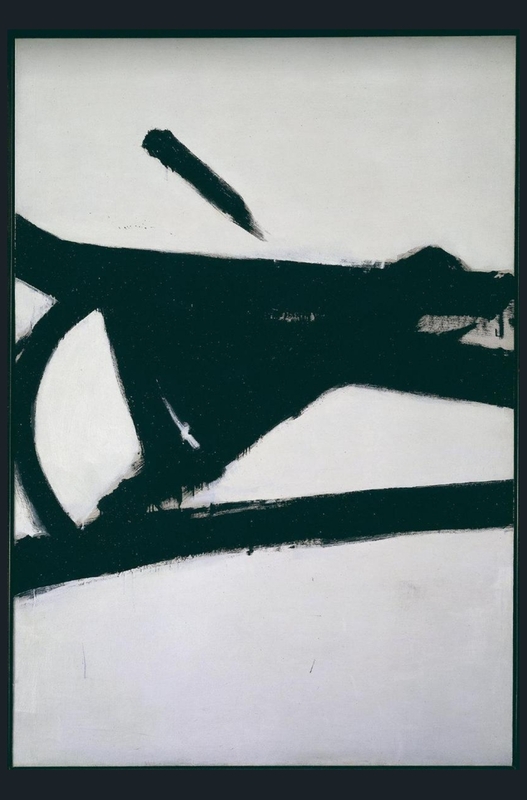 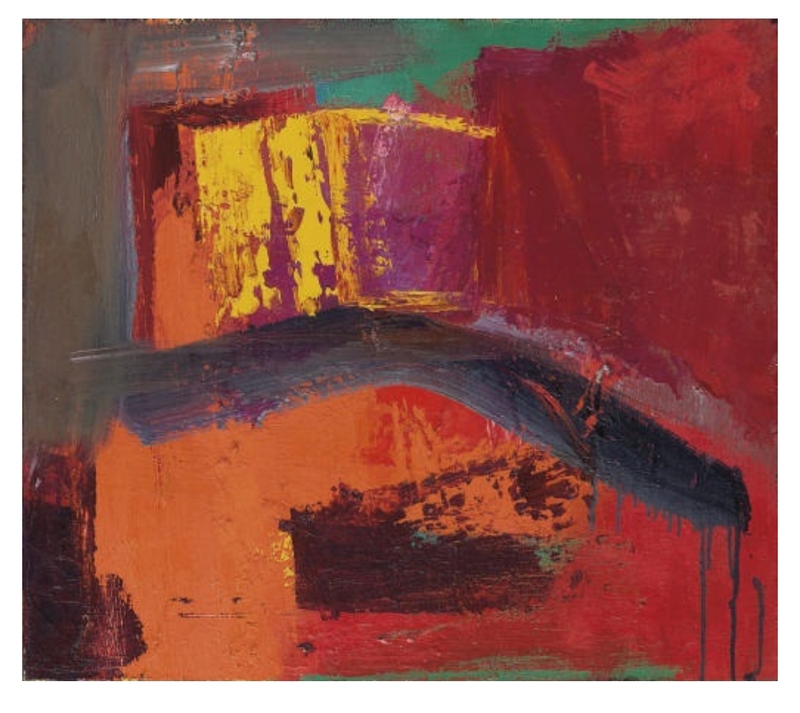 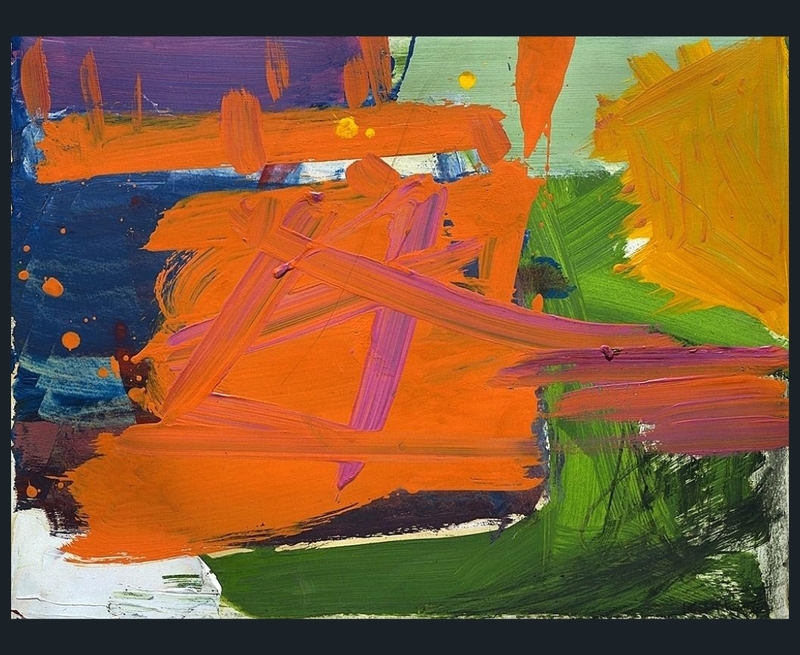 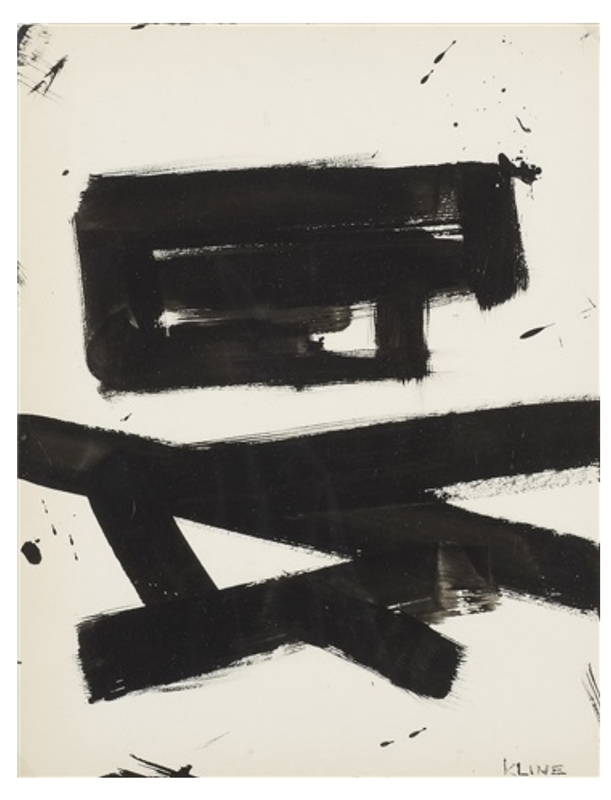 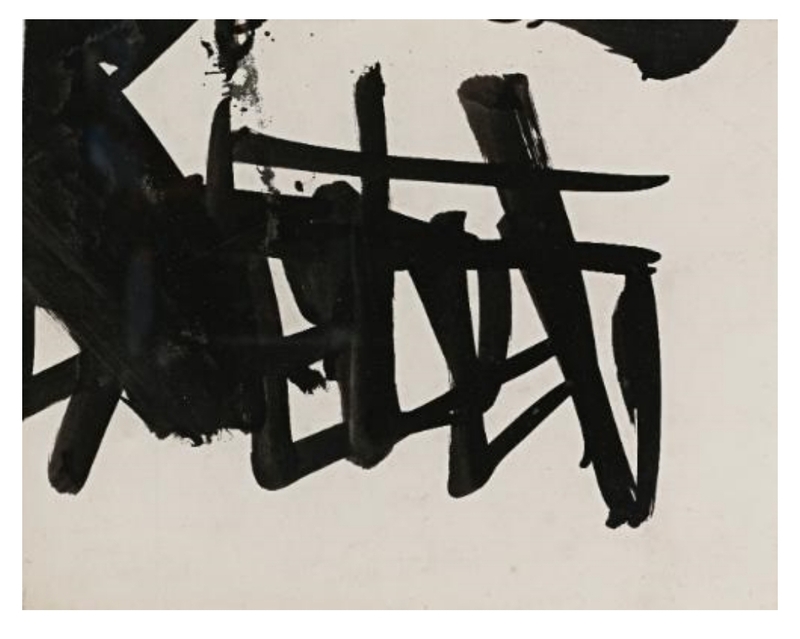 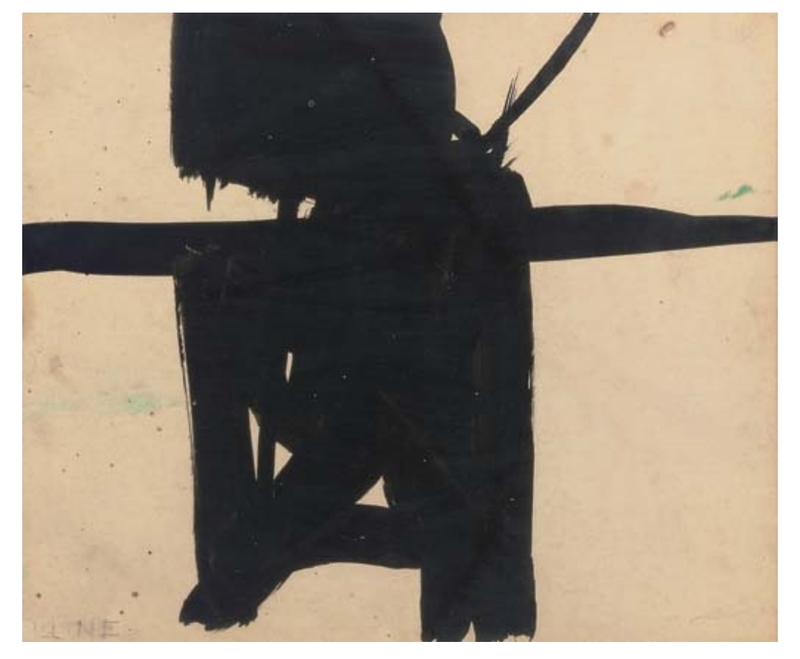 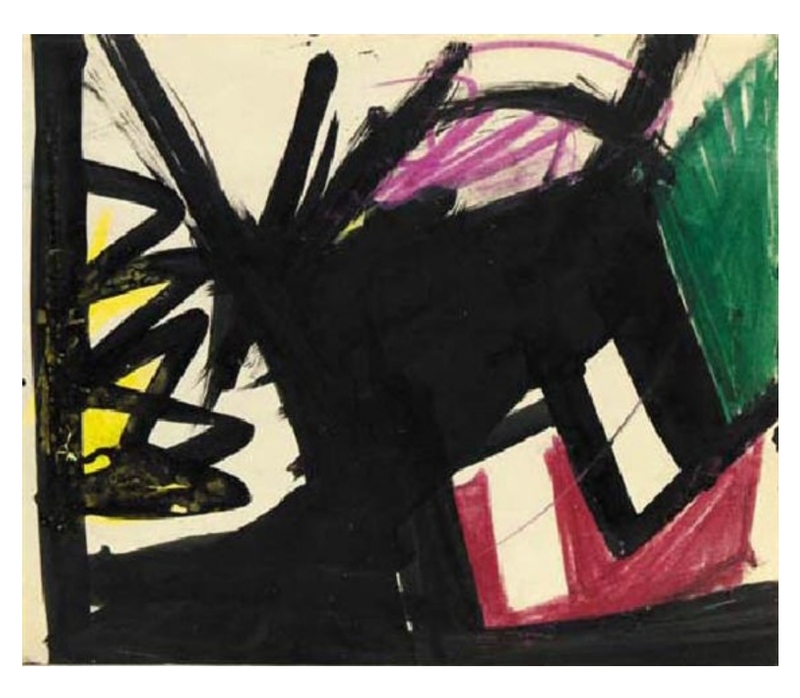 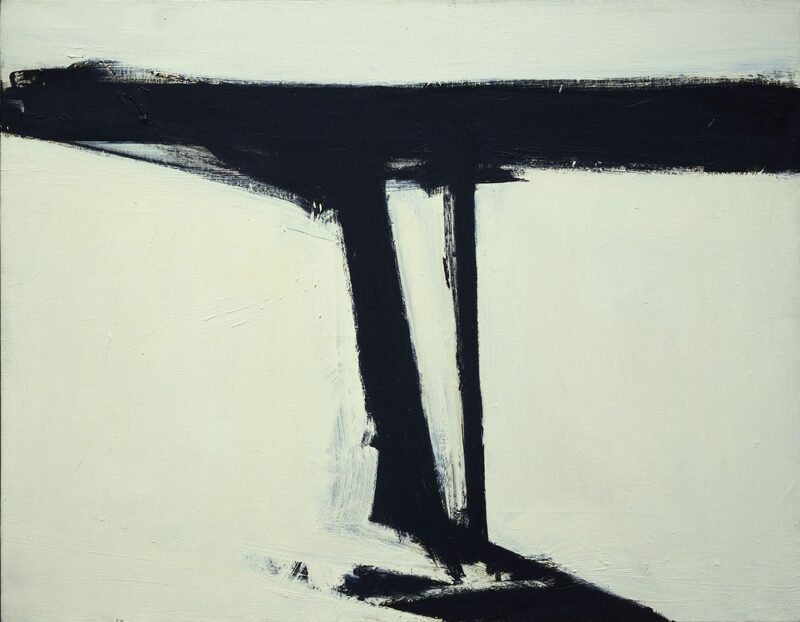 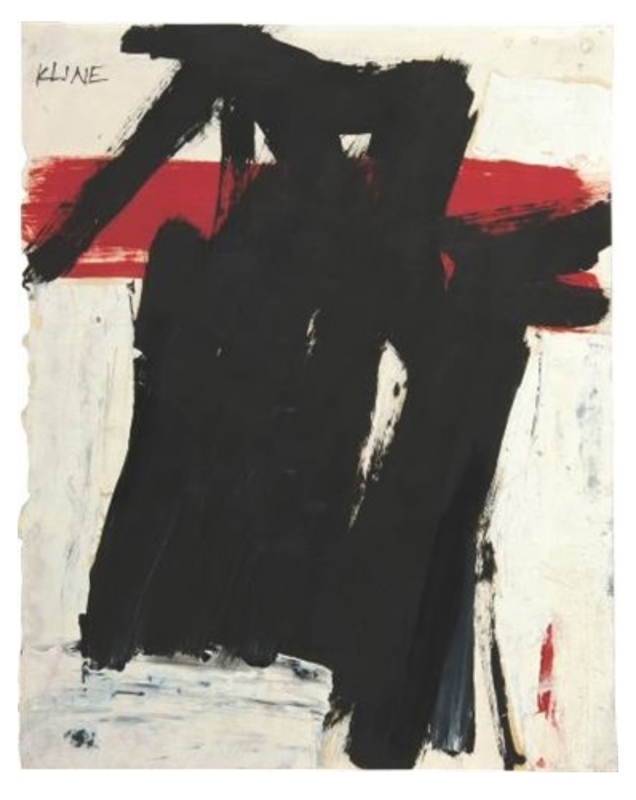 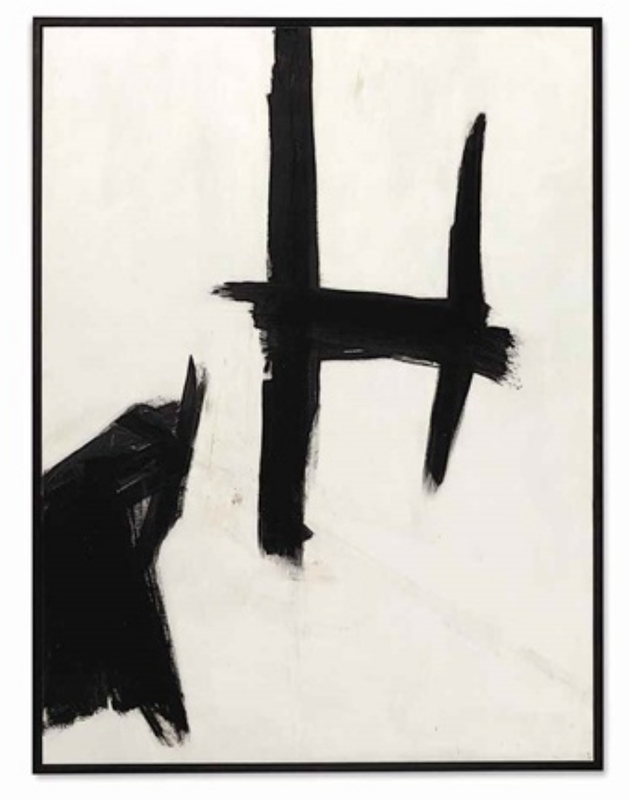 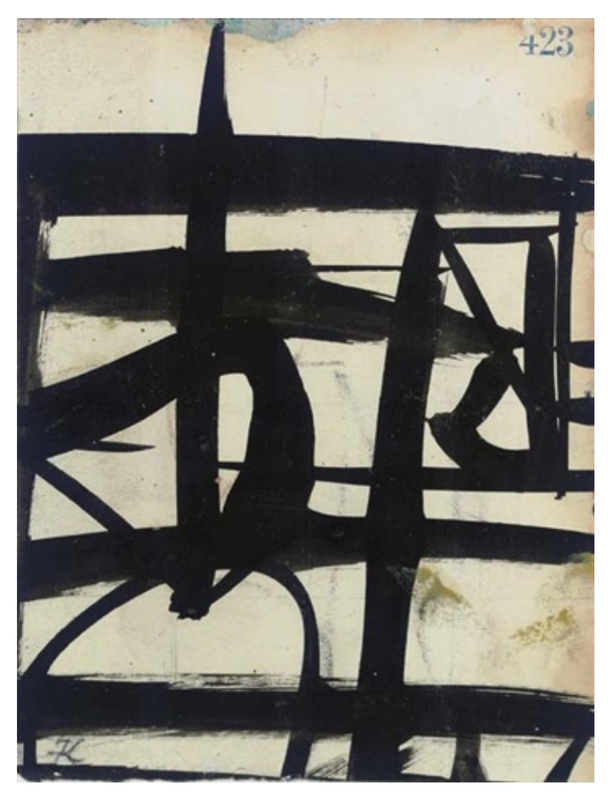 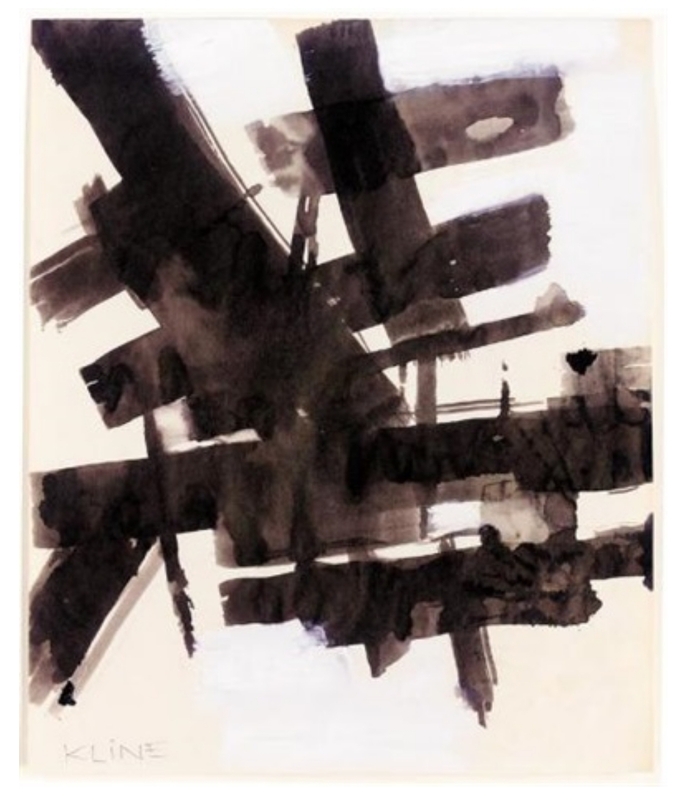 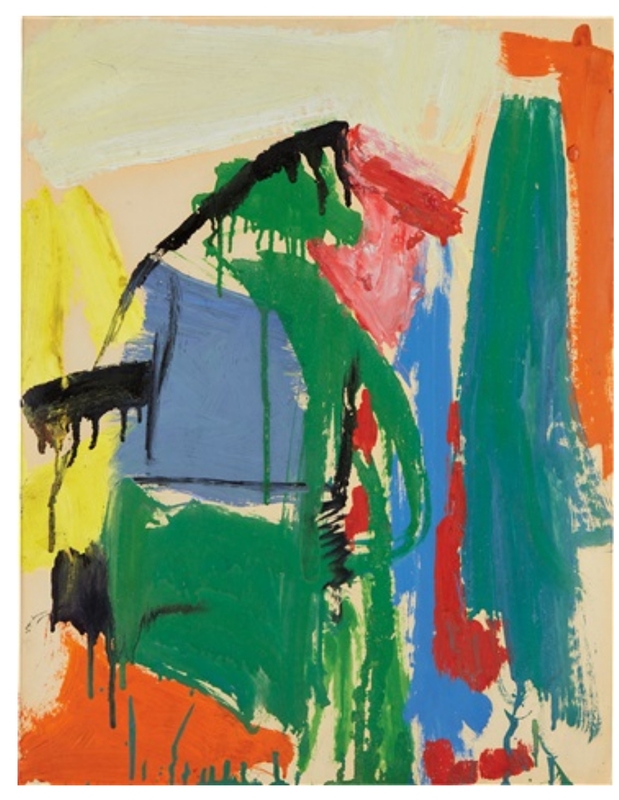 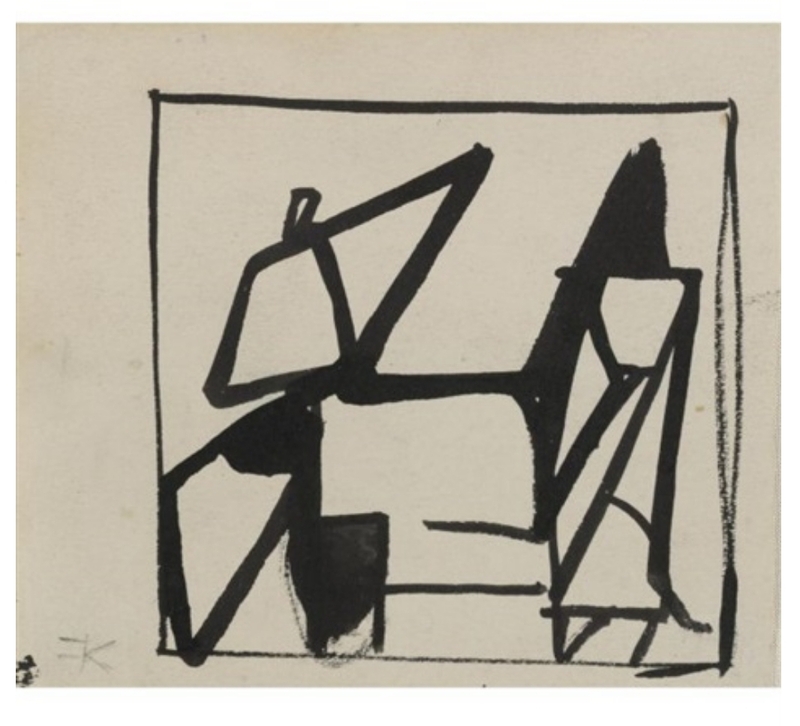 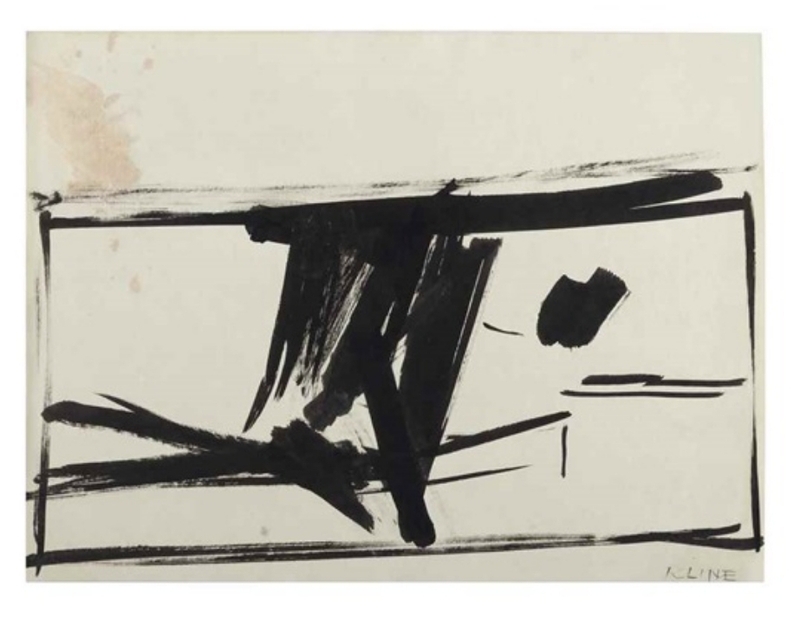 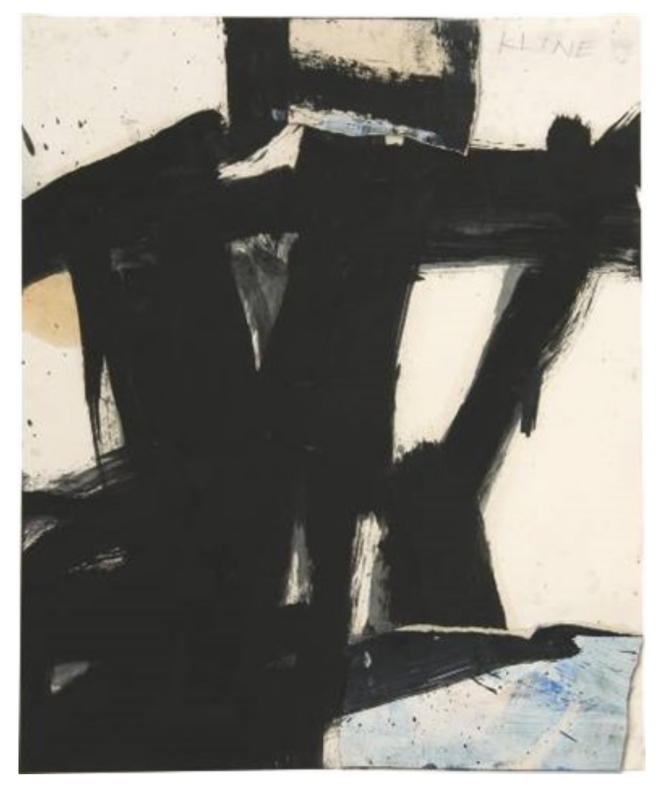 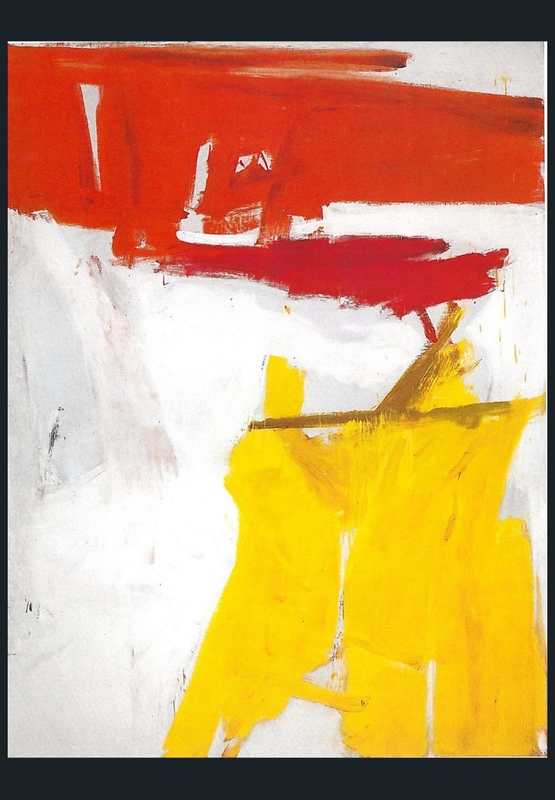 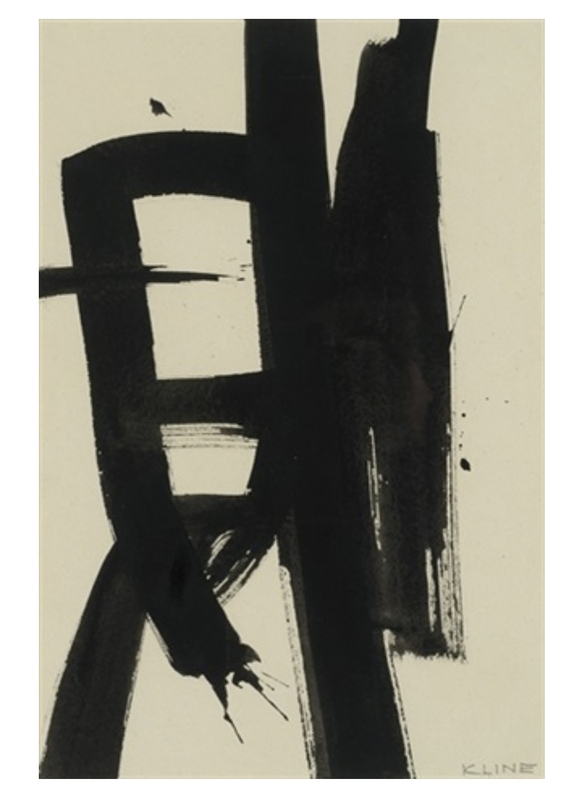 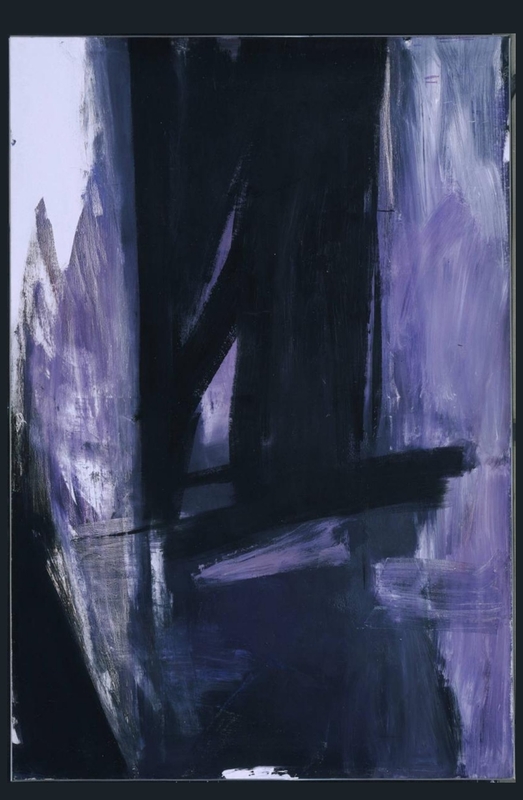 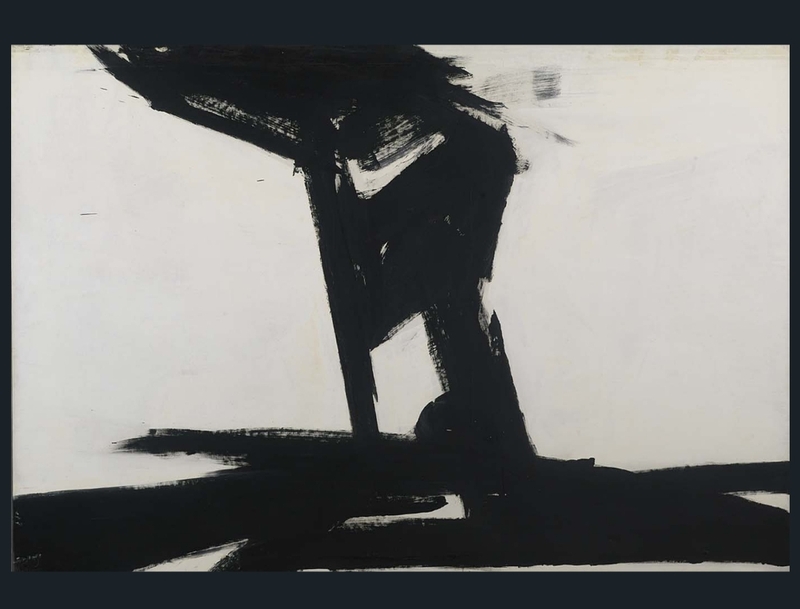 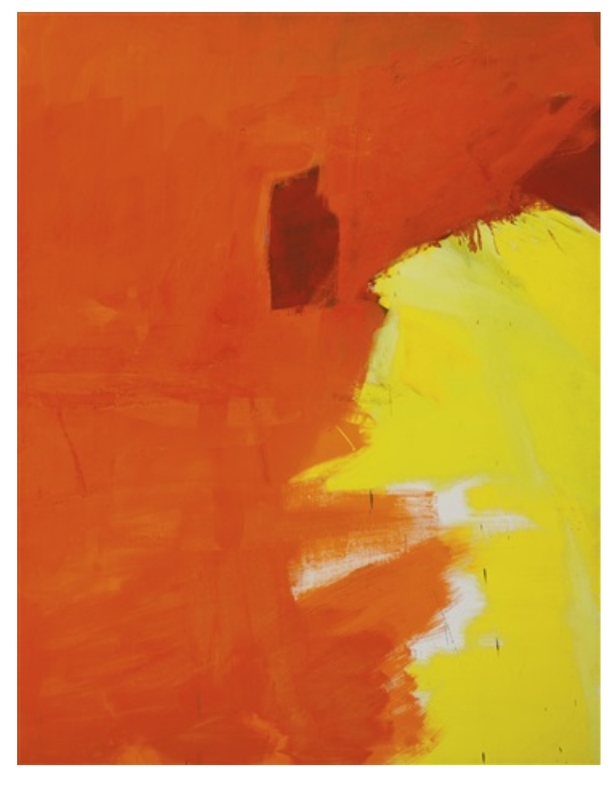 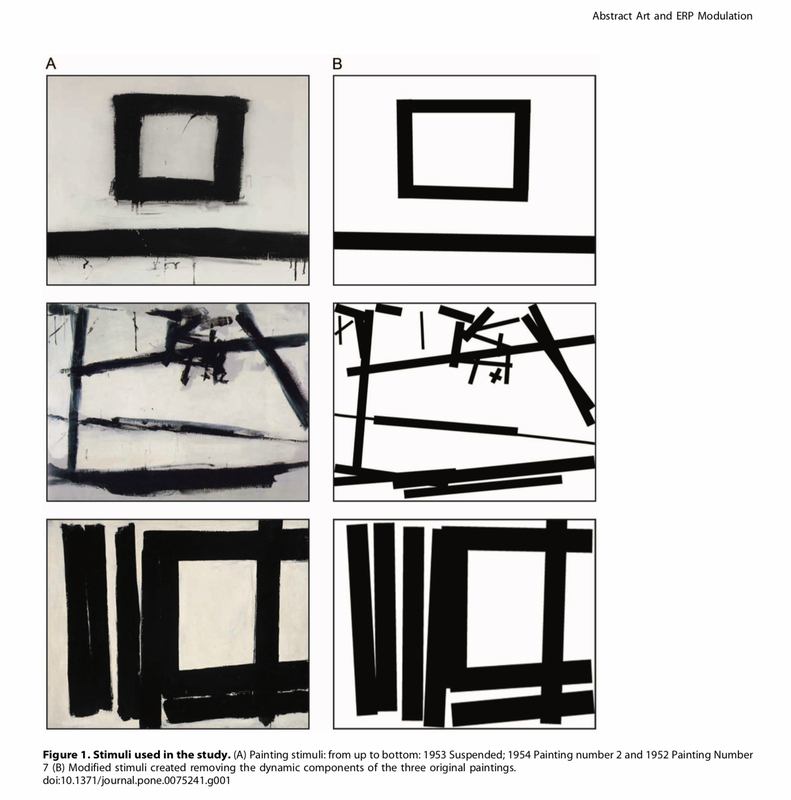 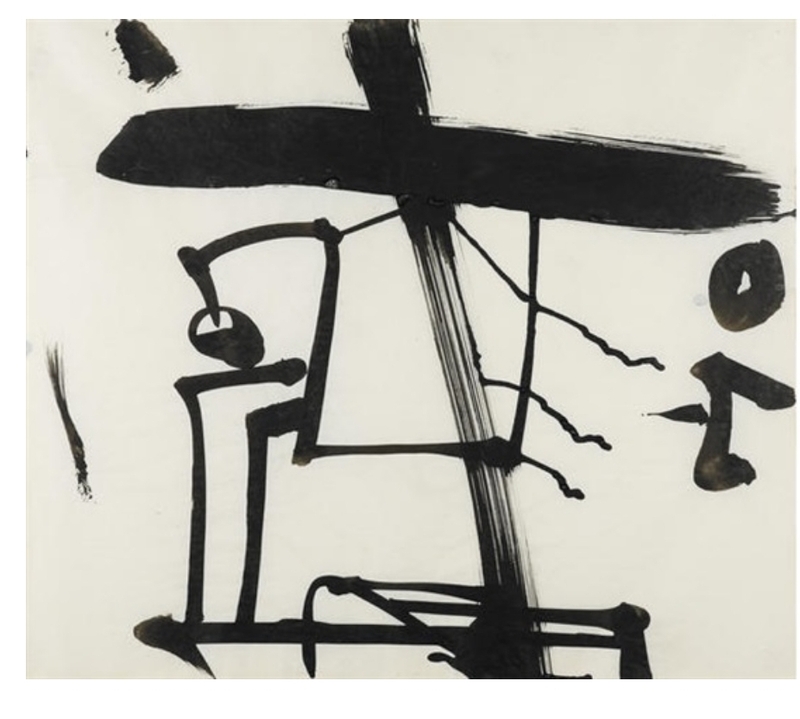 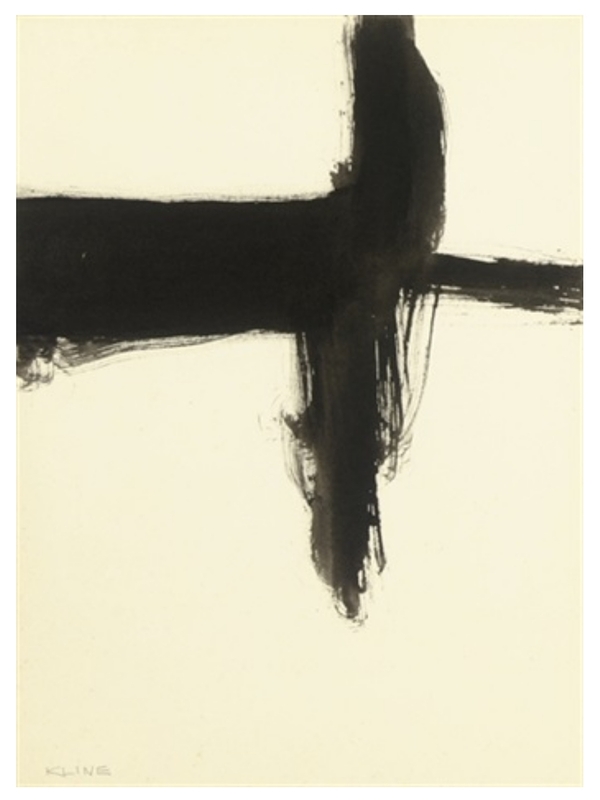 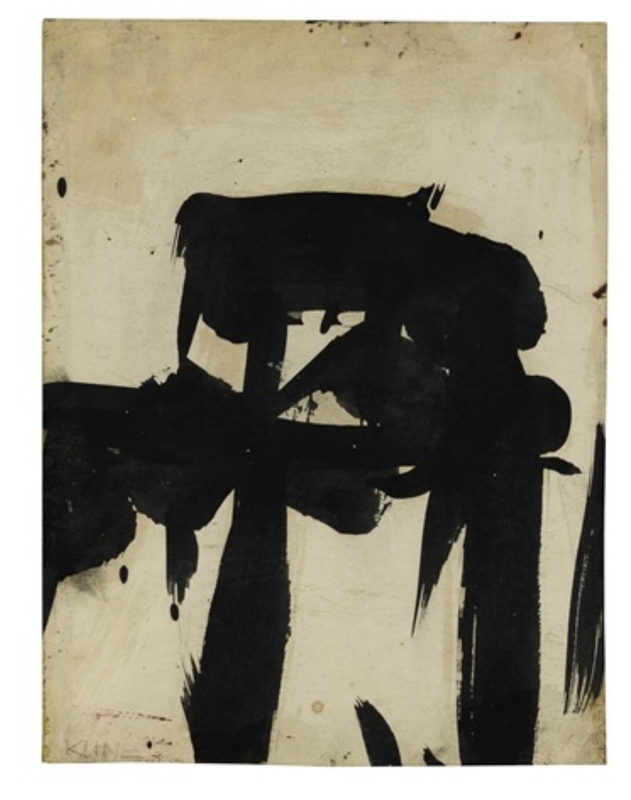 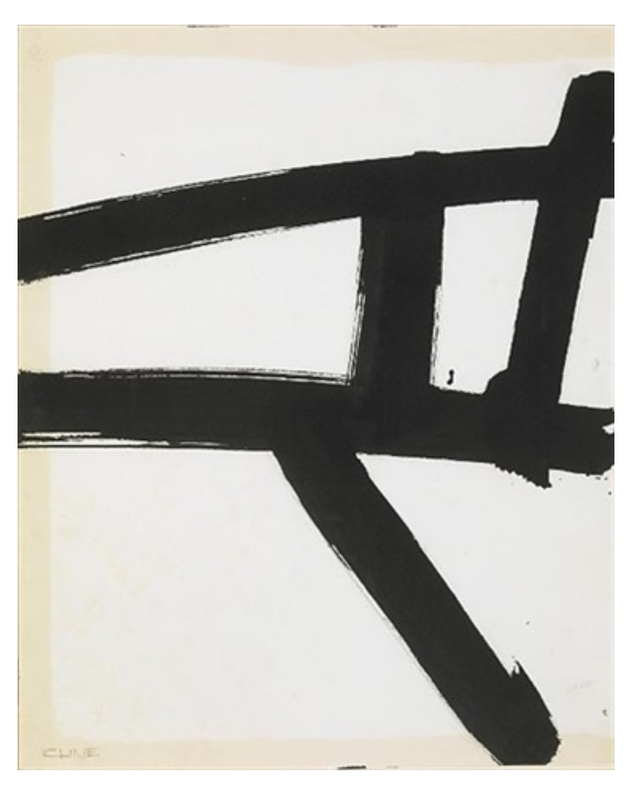 The only way I randomly discovered Franz Kline is through looking at a random assortment of modern art. 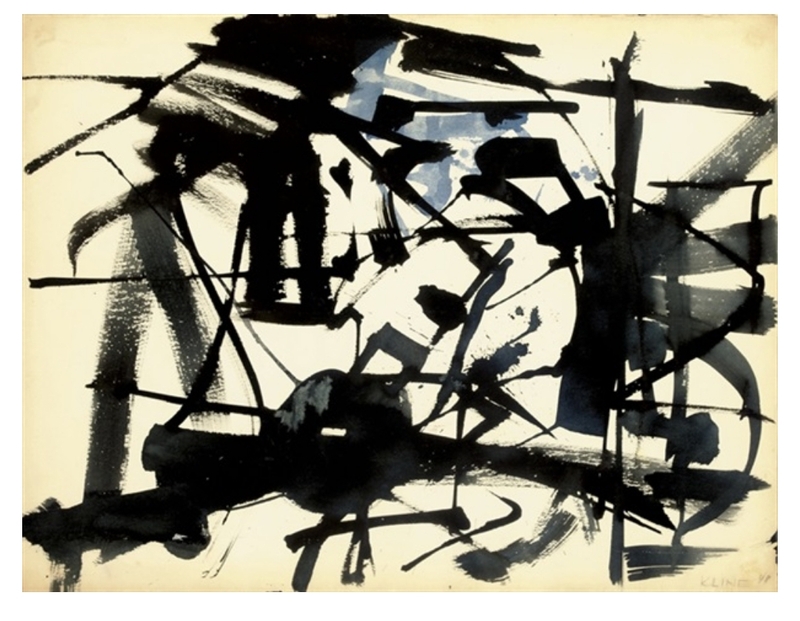 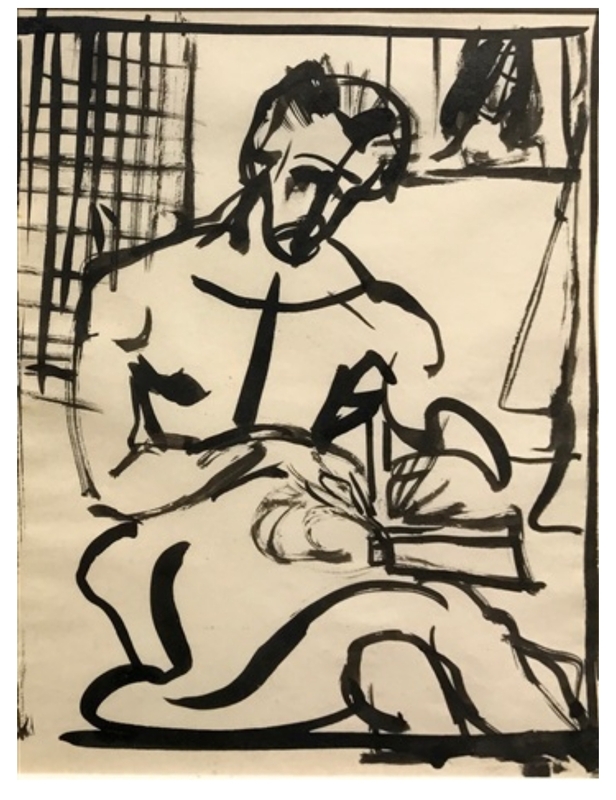 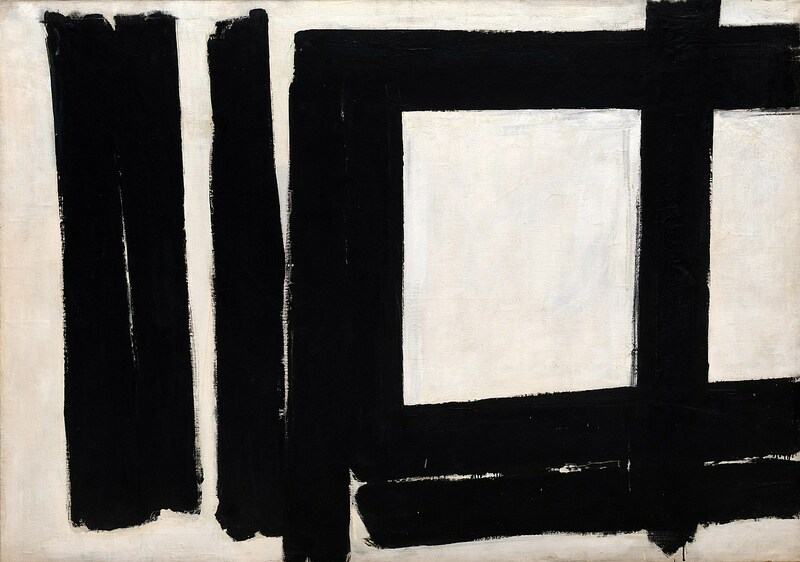 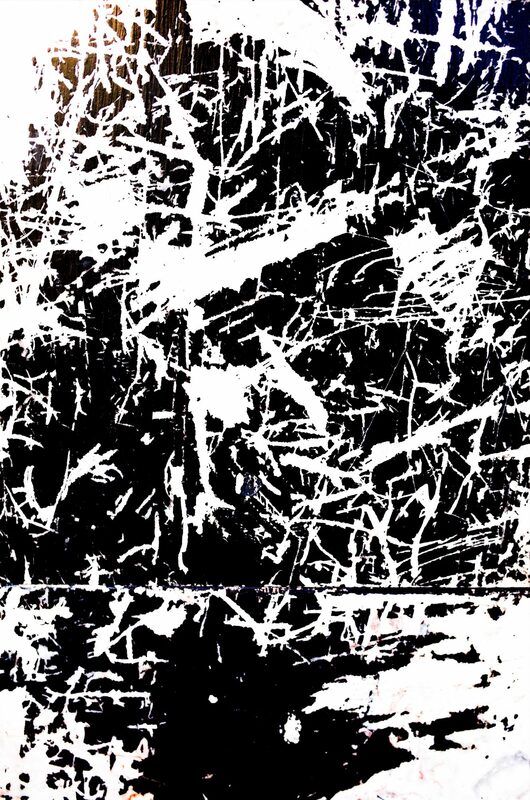 I looked at about 50 modern artists, and only the work of Franz Kline and Jackson Pollock spoke to me. 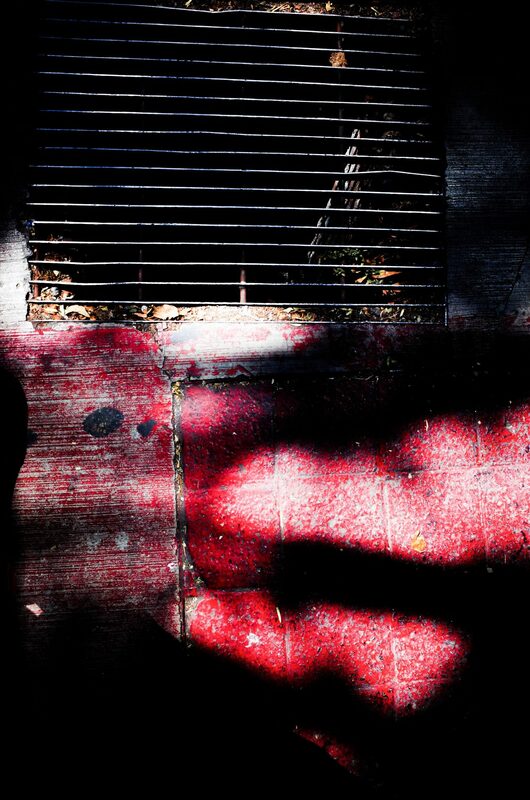 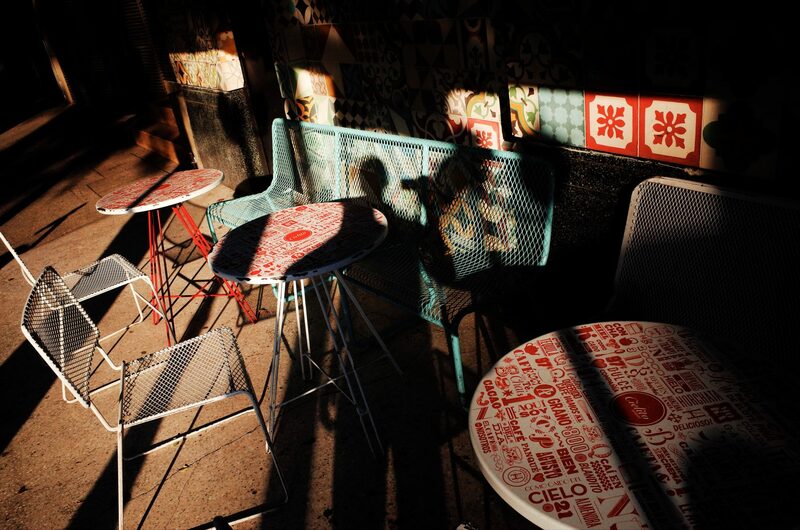 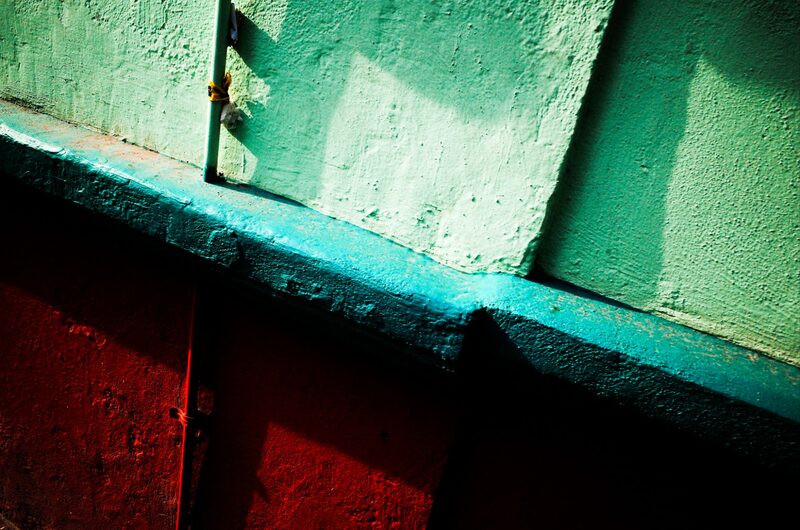 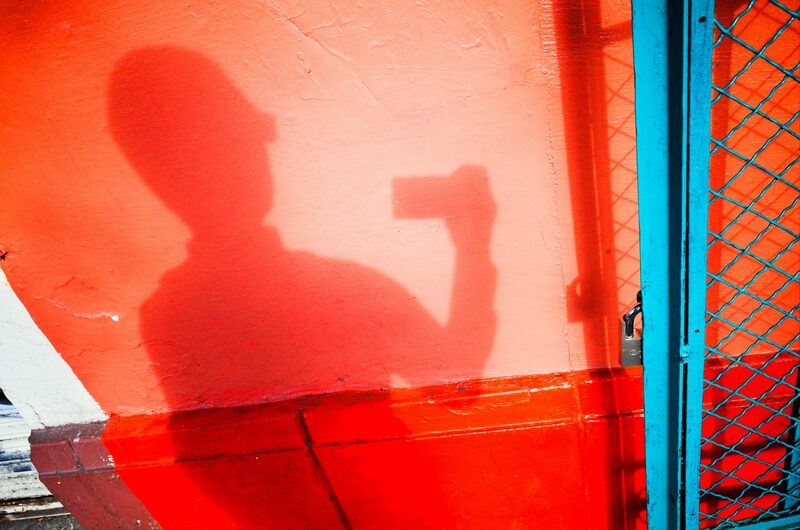 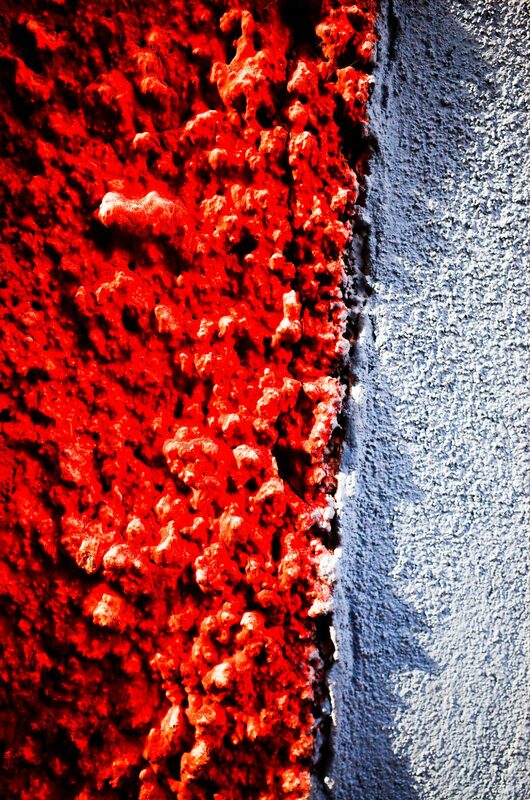 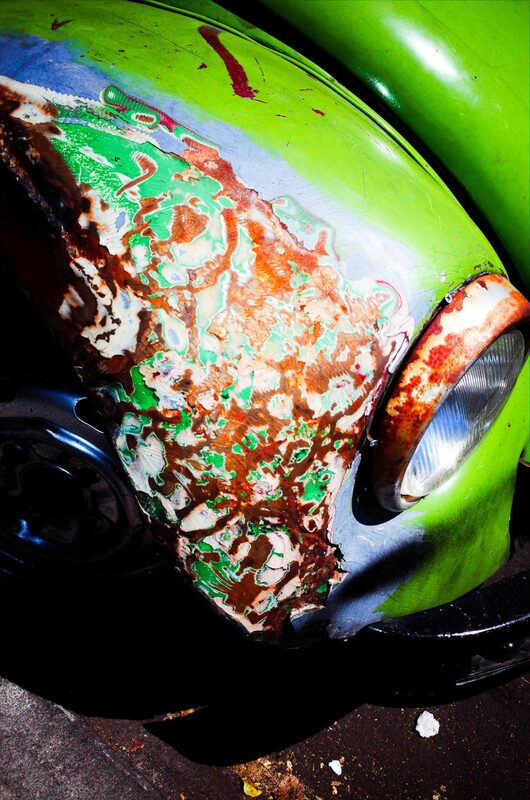 It has been great — I’ve been inspired to shoot more abstract photos for myself — gritty colors, textures, and new color combinations!